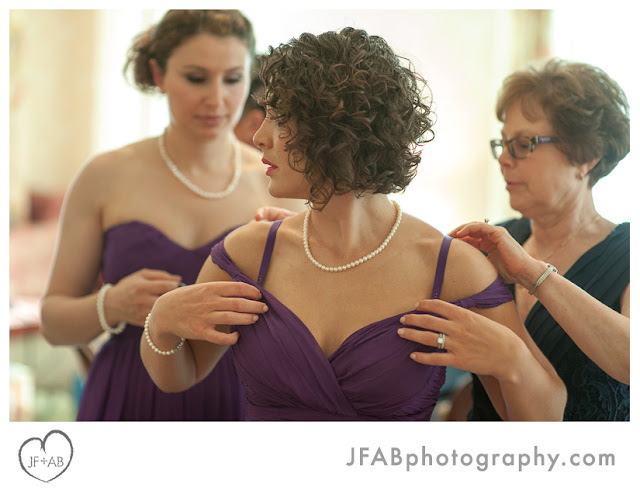 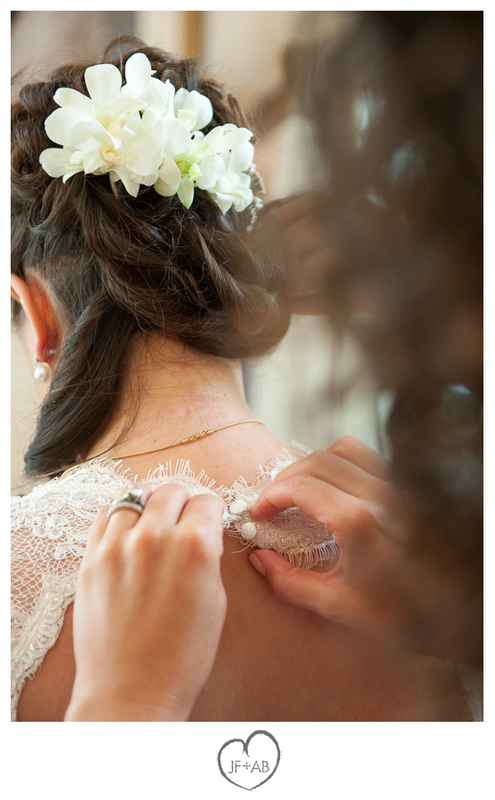 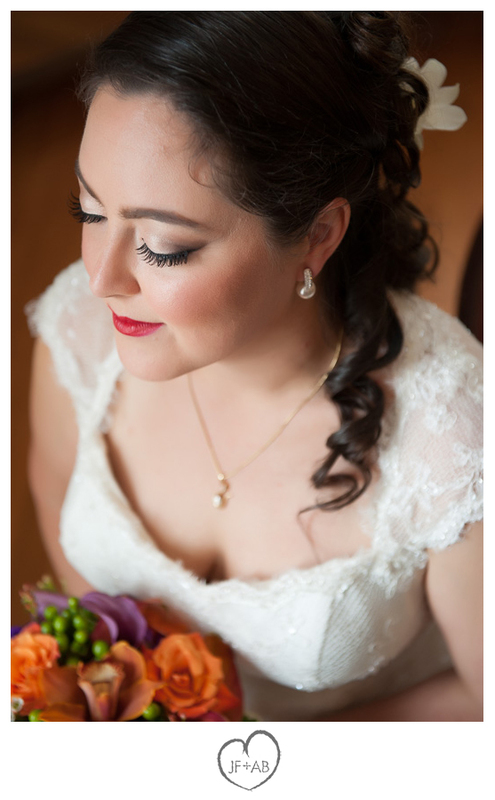 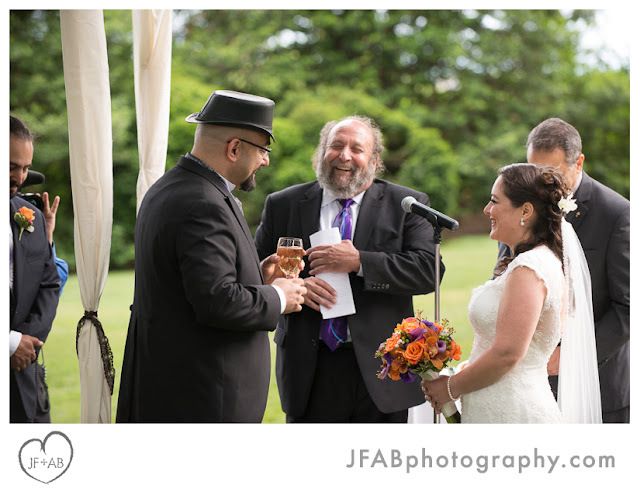 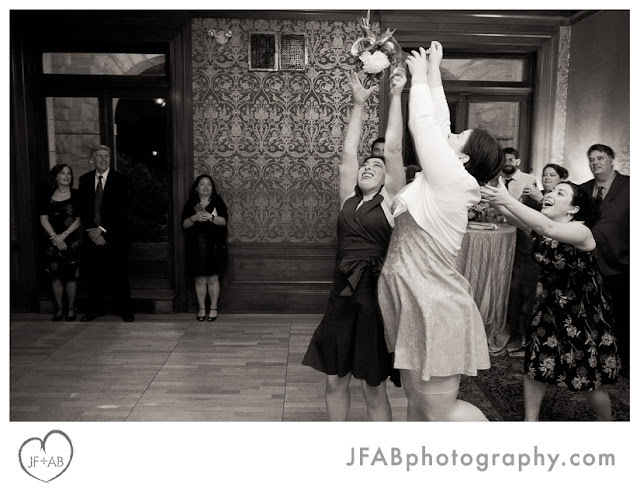 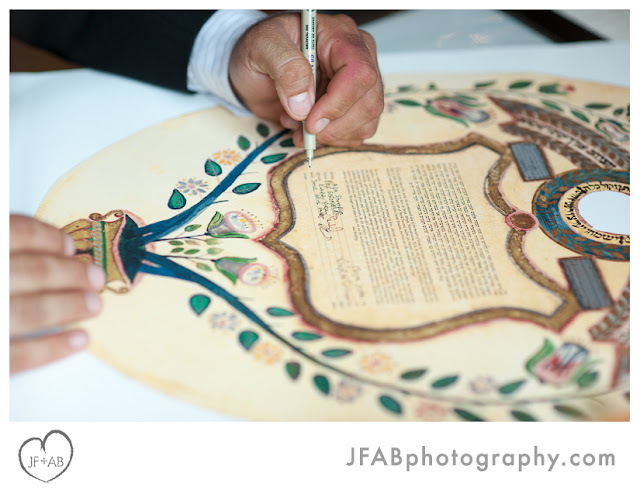 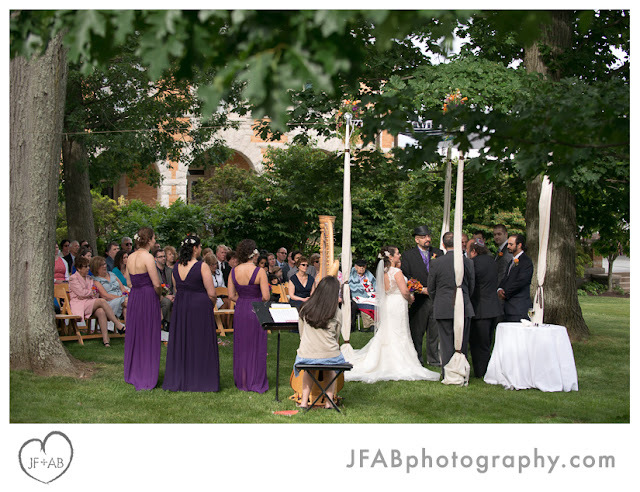 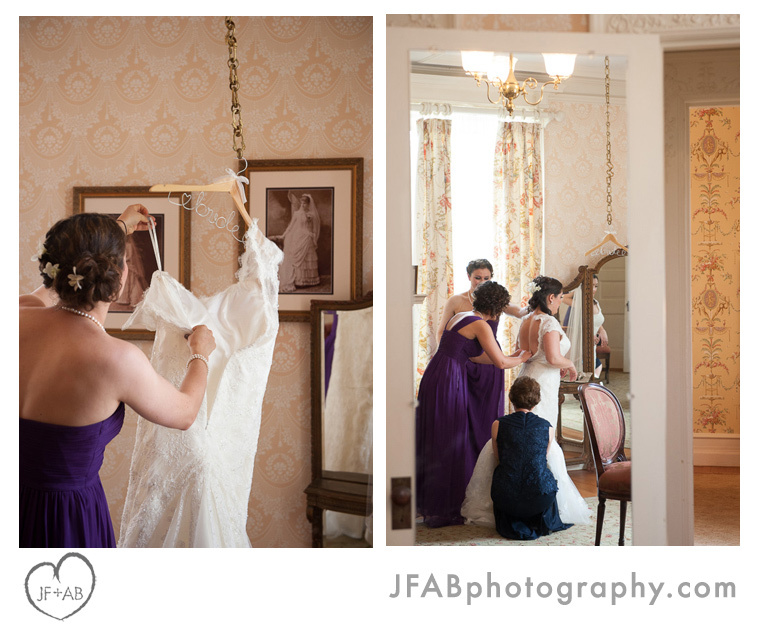 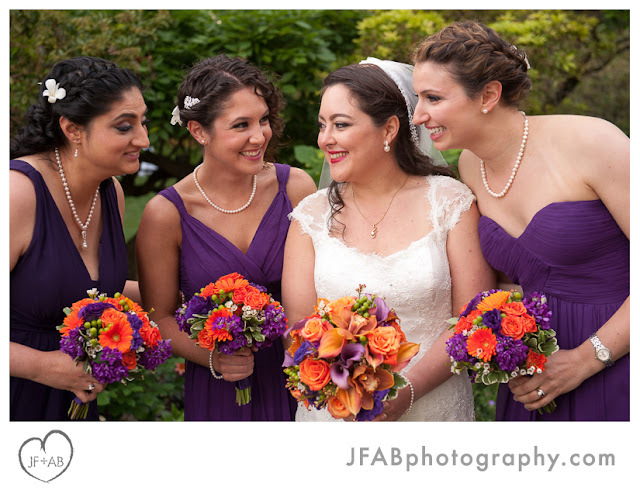 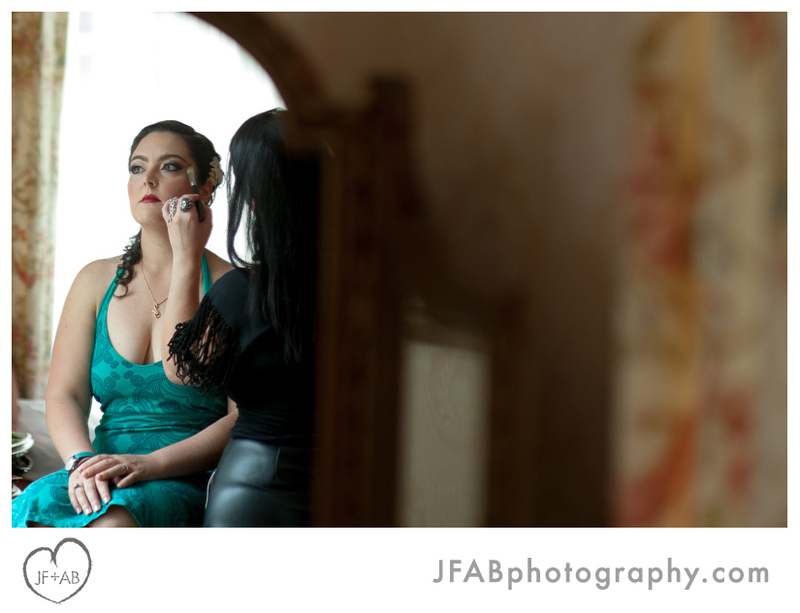 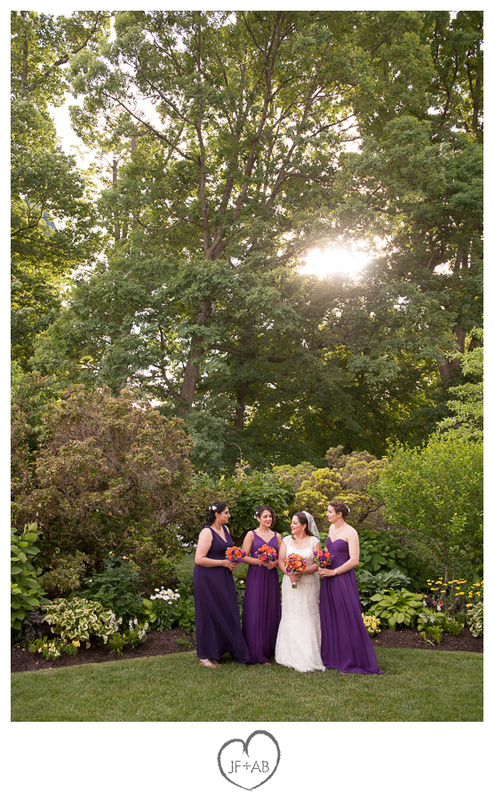 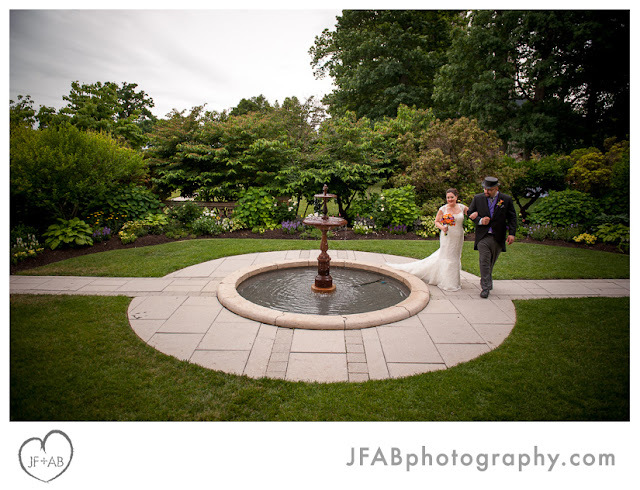 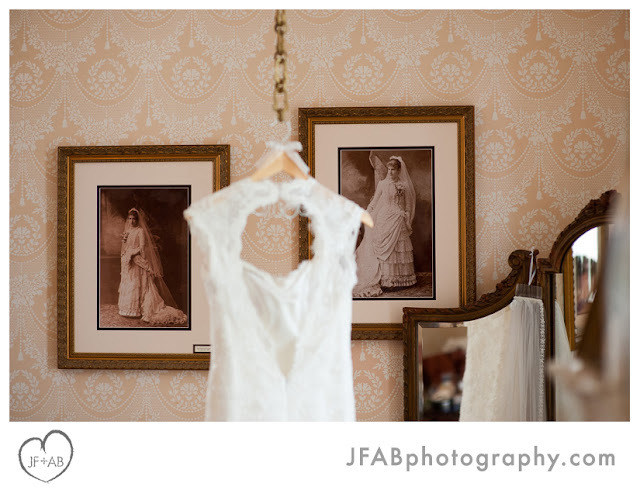 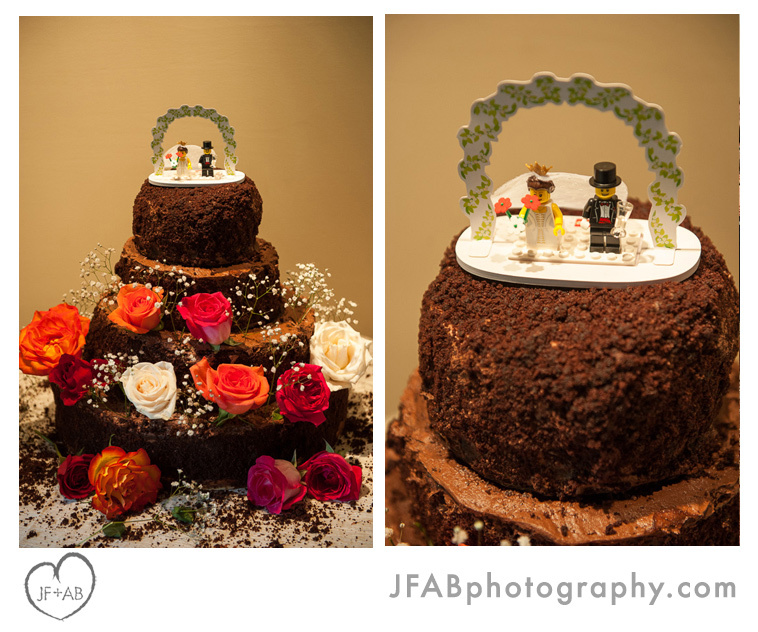 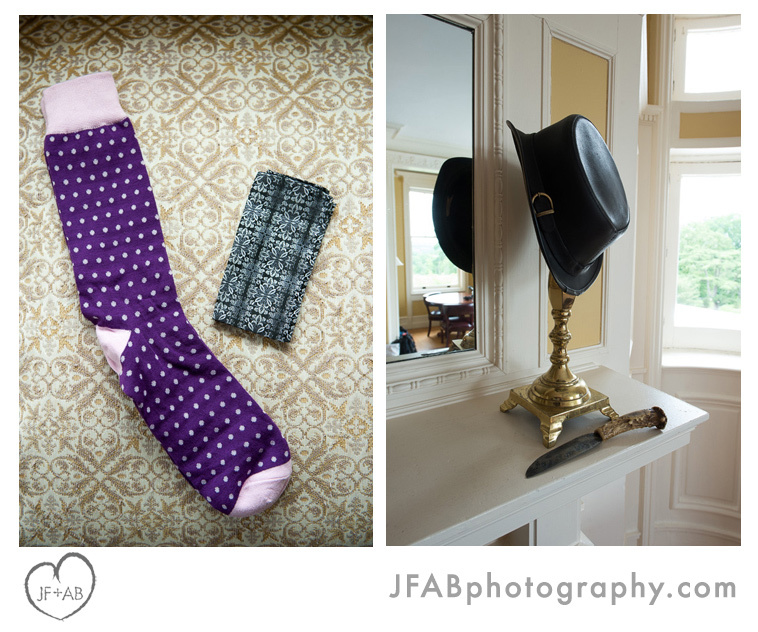 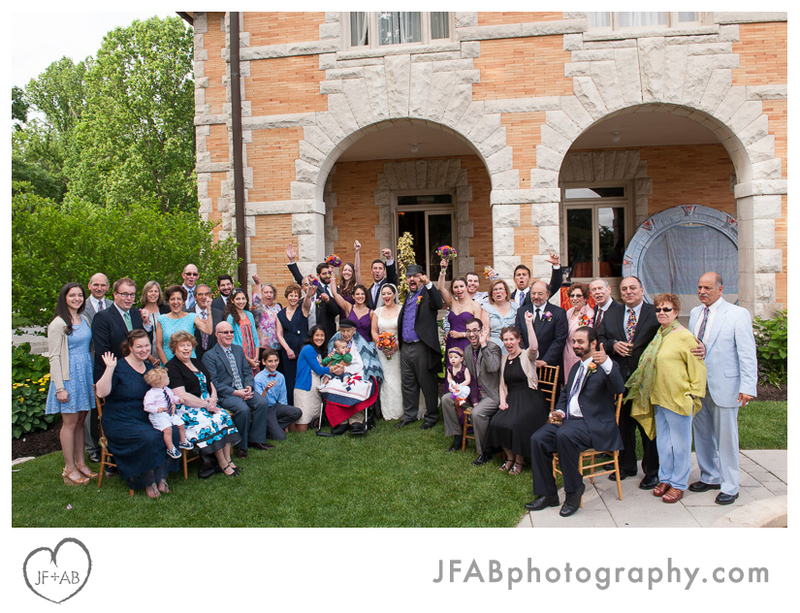 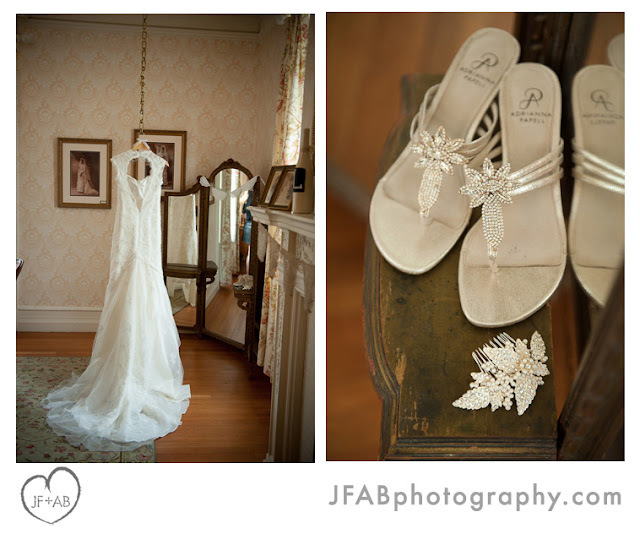 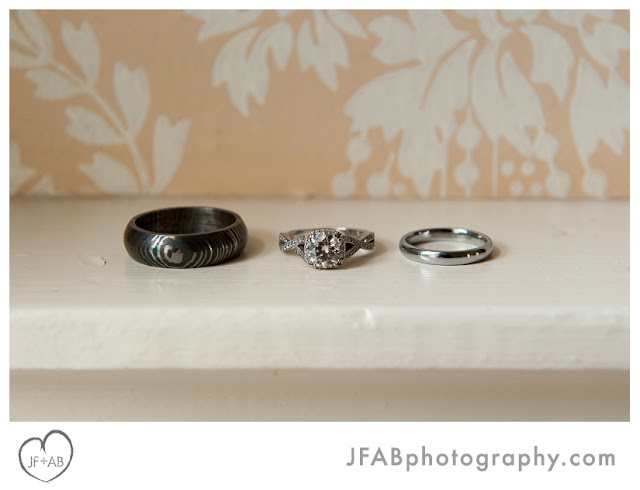 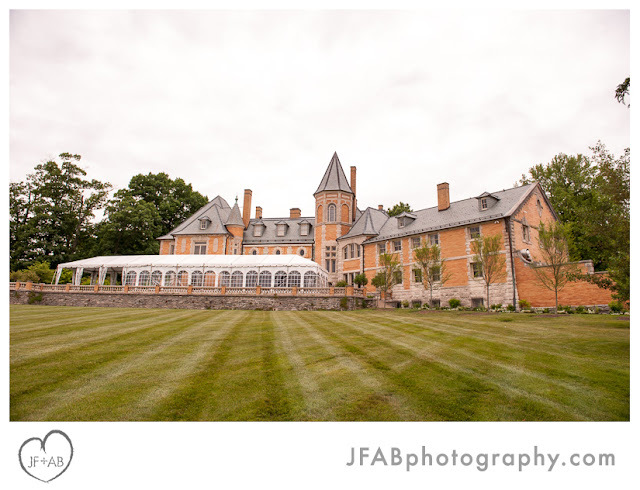 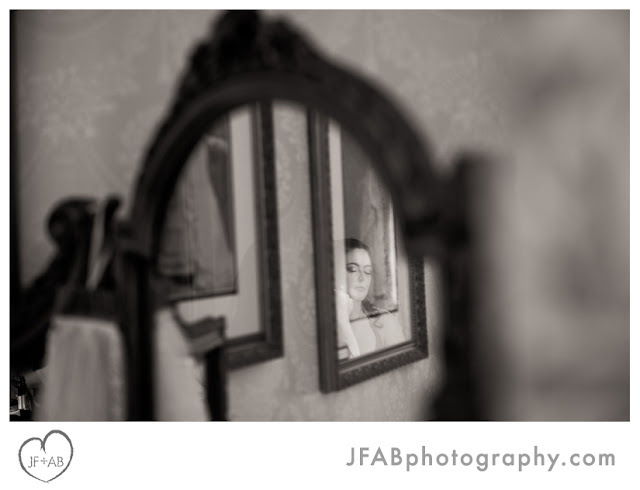 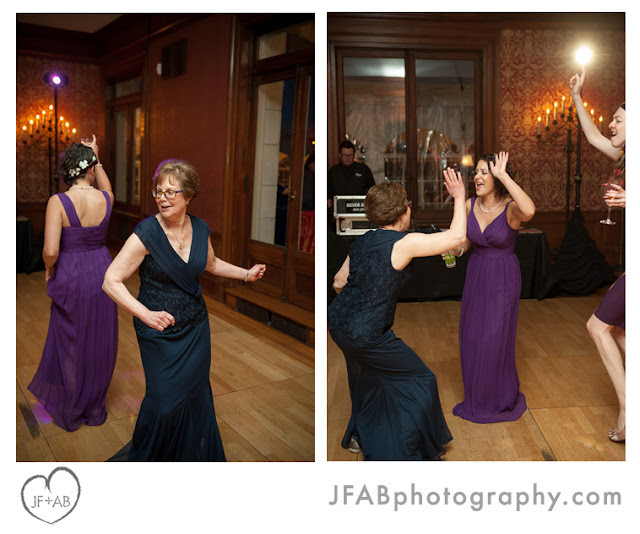 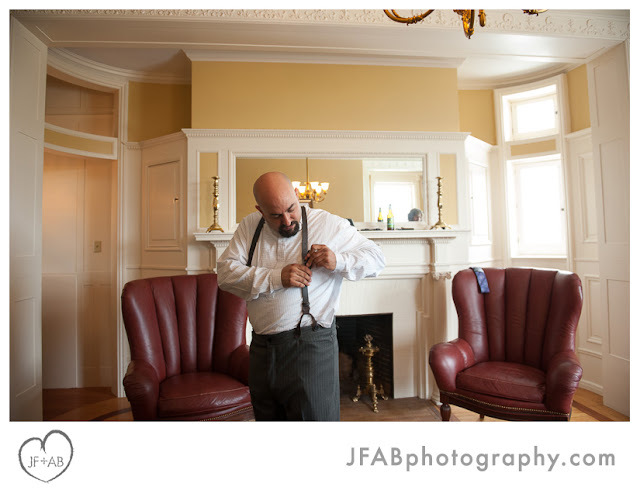 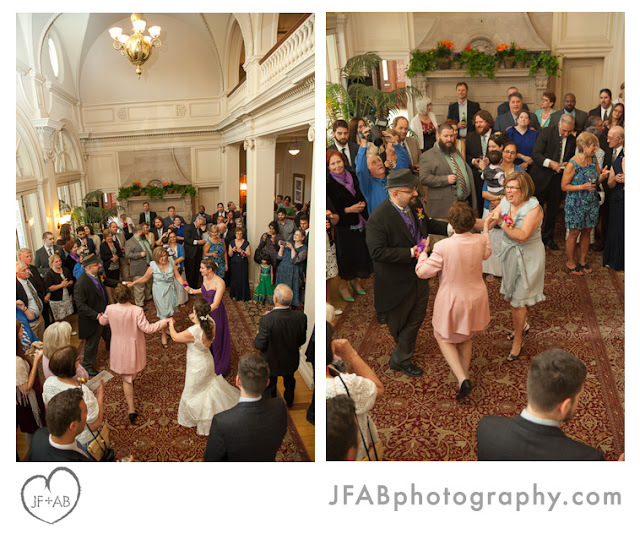 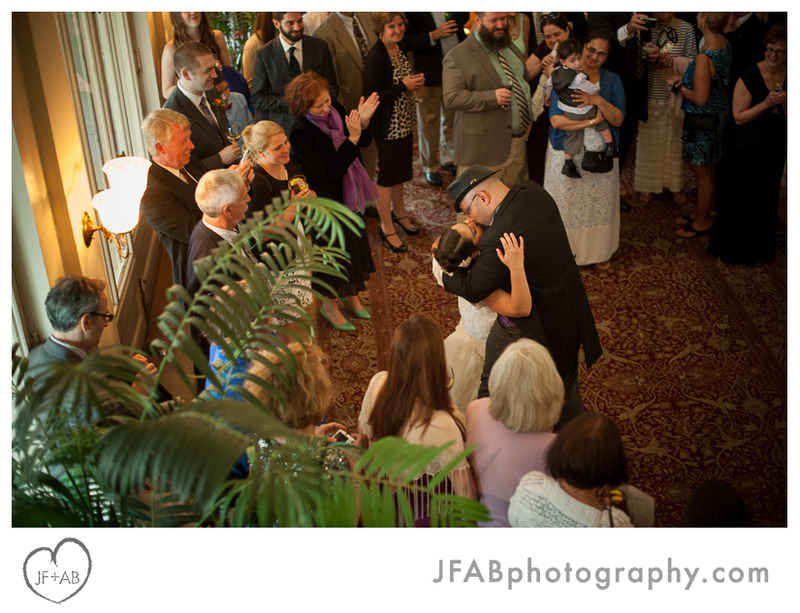 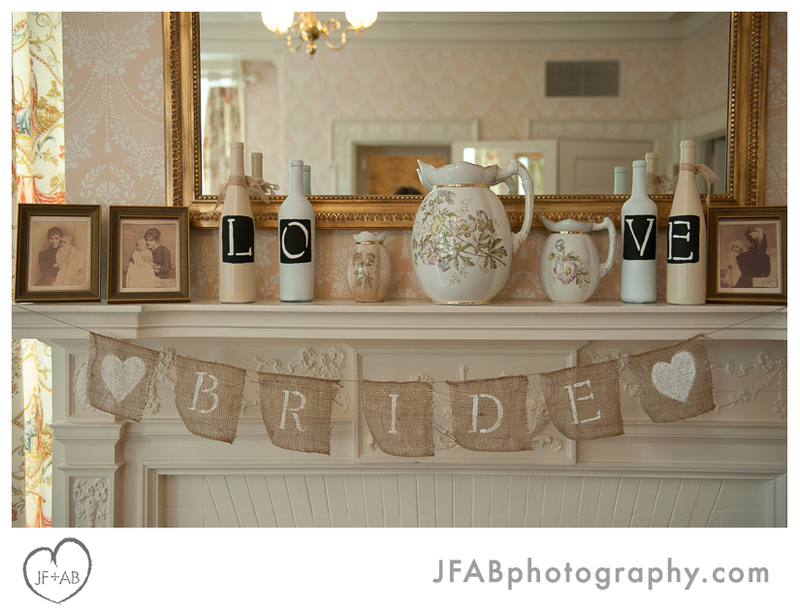 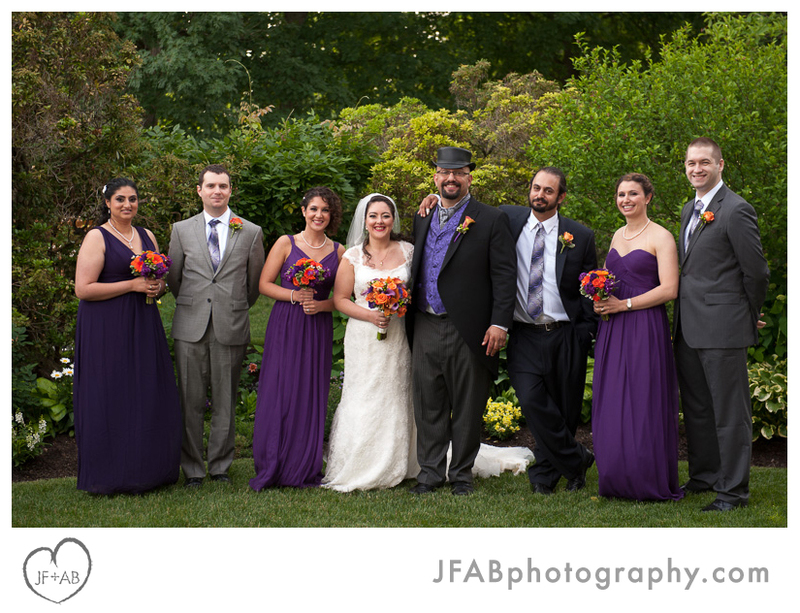 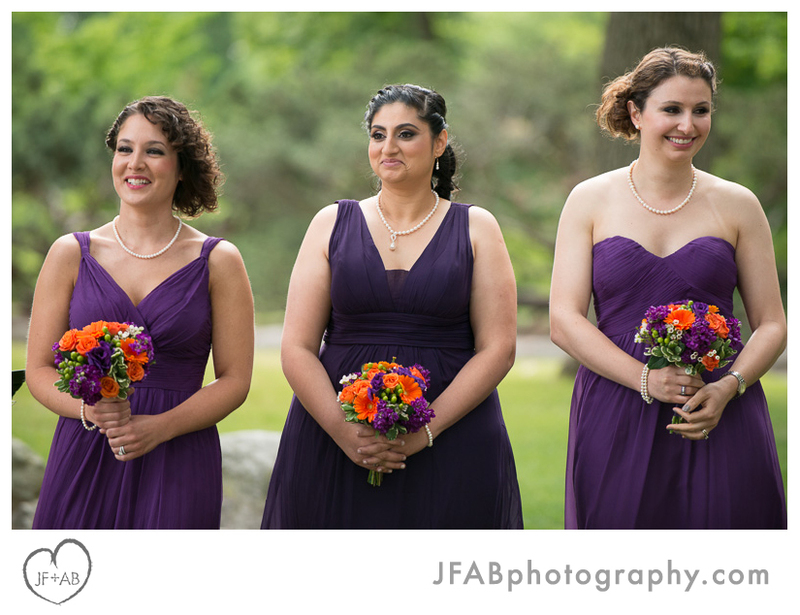 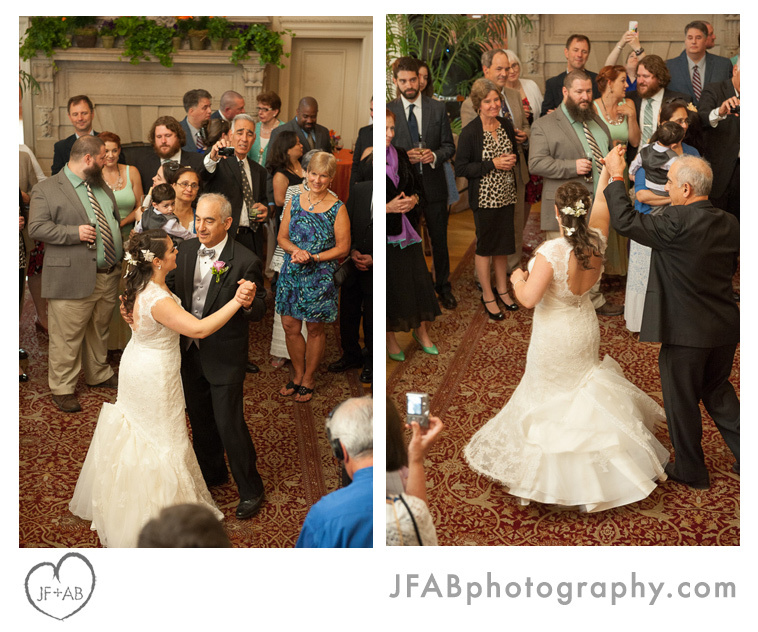 JF + AB Photography Blog: Janice and Josh | Married! 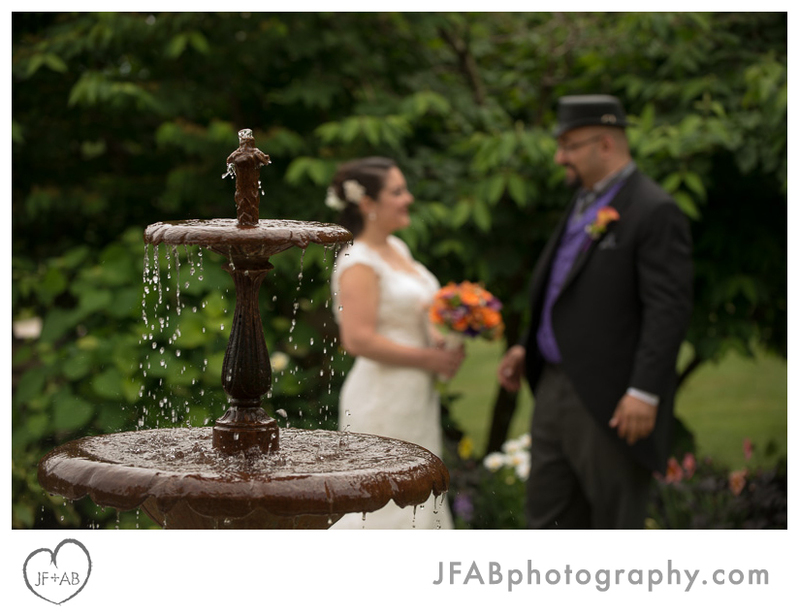 Janice and Josh | Married! 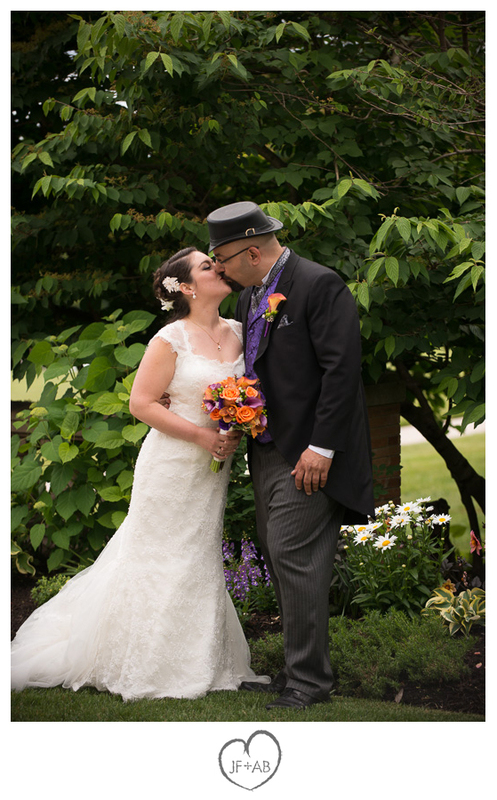 Basically we only knew each other a week before we started dating with the intention of eventually getting married assuming it all worked out. 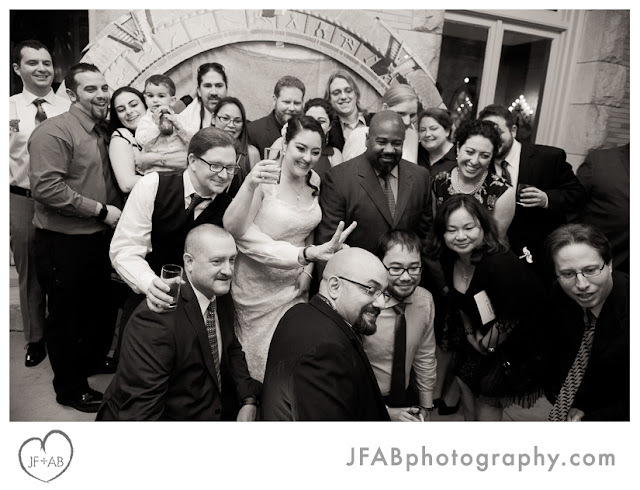 Just over 3 years ago Josh hijacked the opening ceremony of an information security conference we attended to propose. 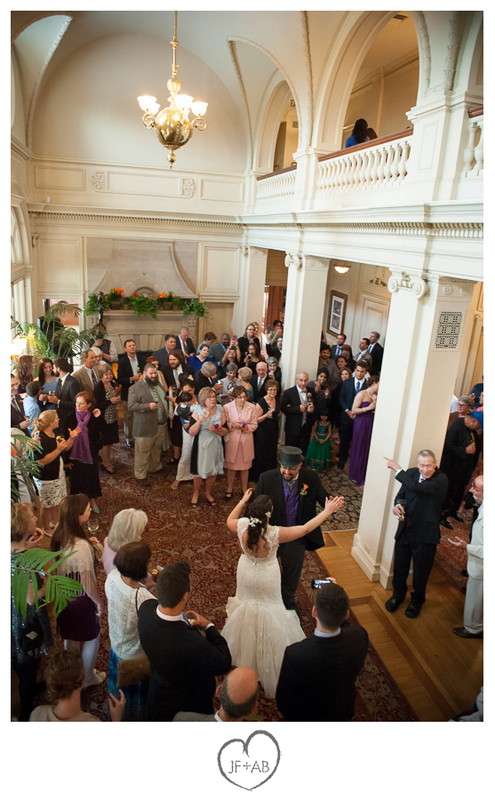 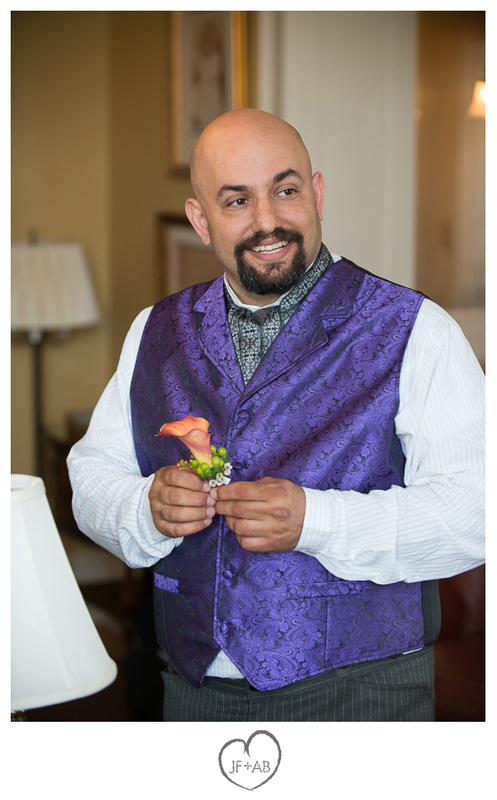 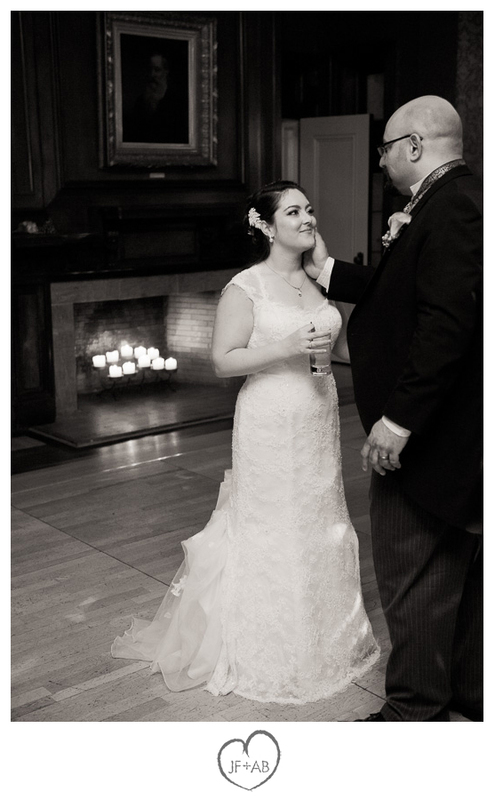 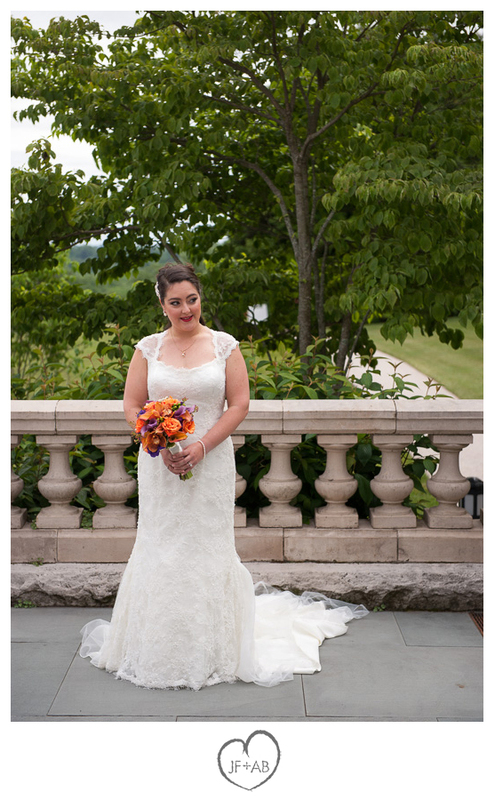 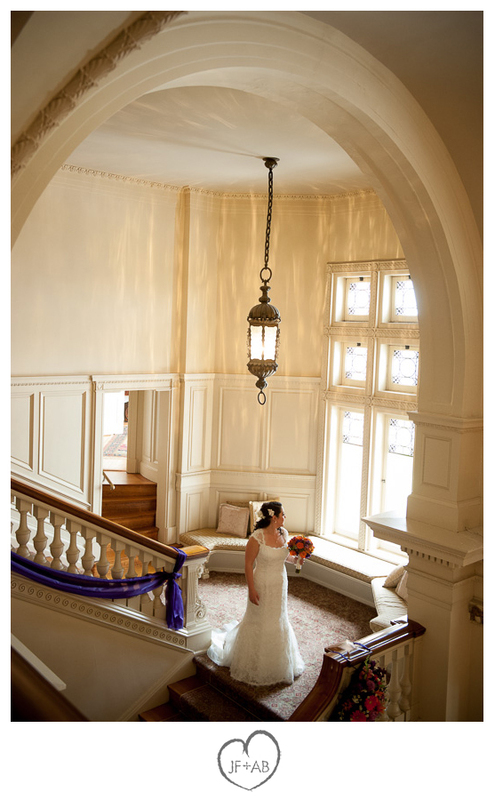 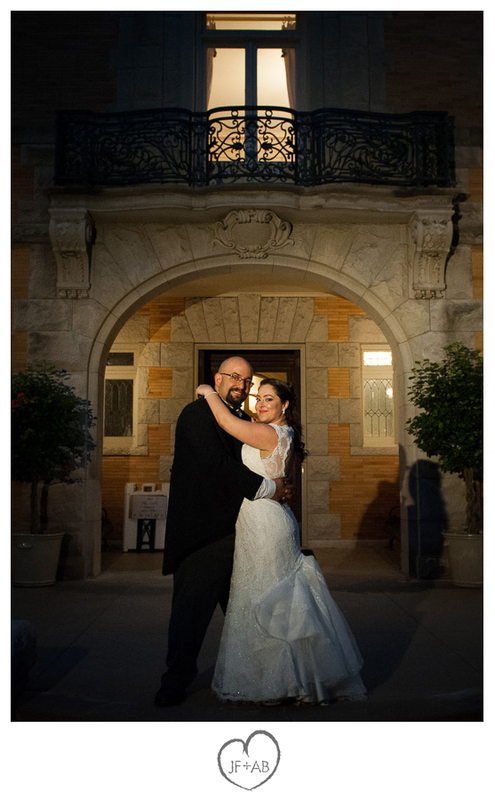 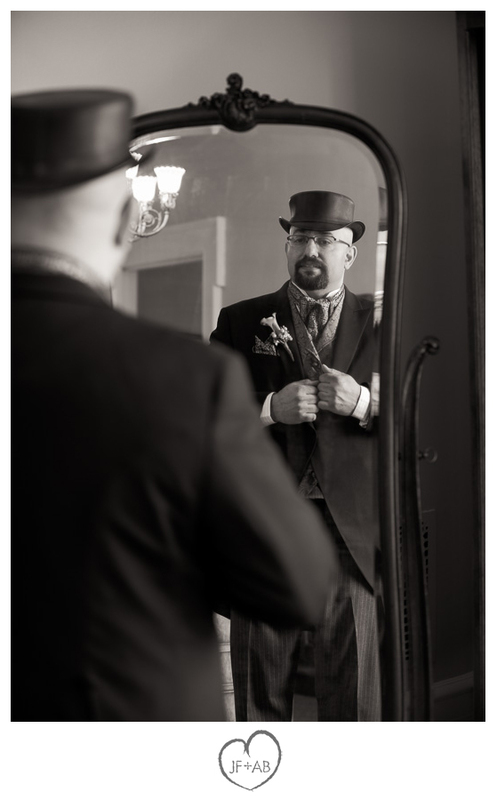 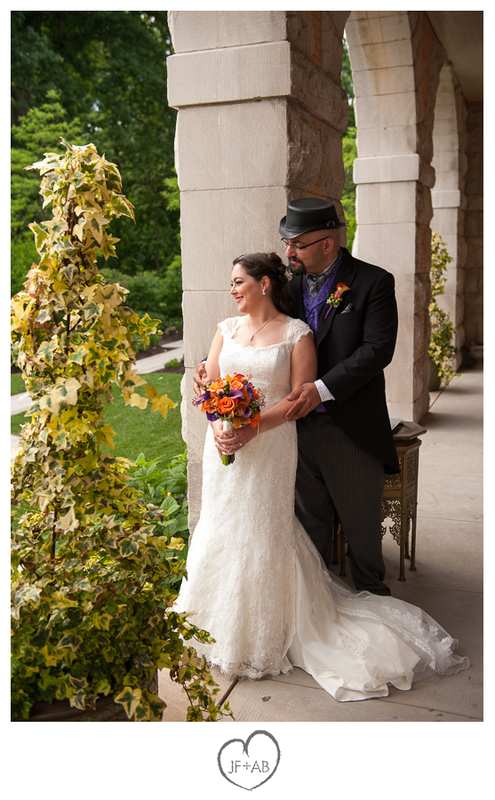 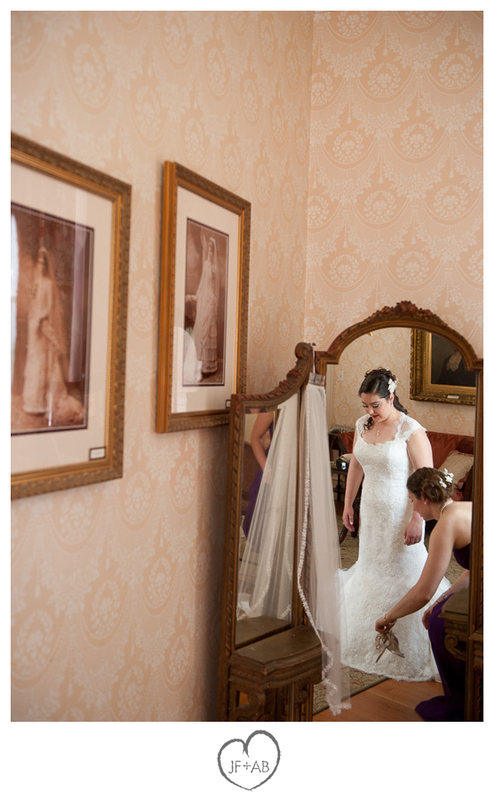 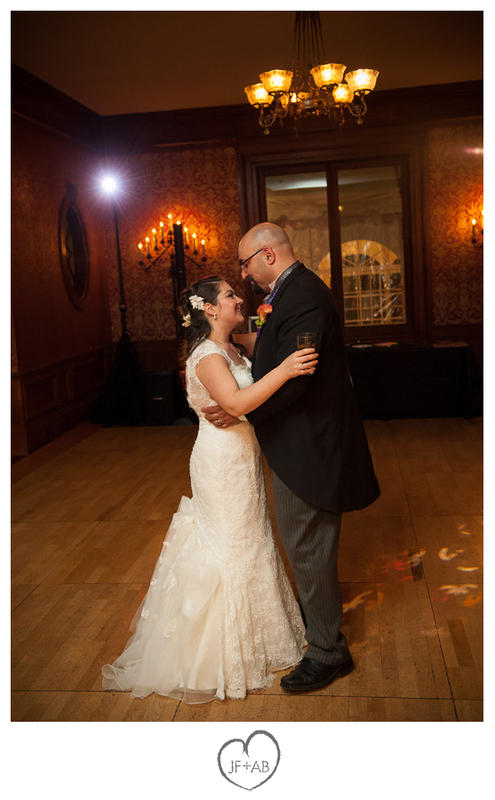 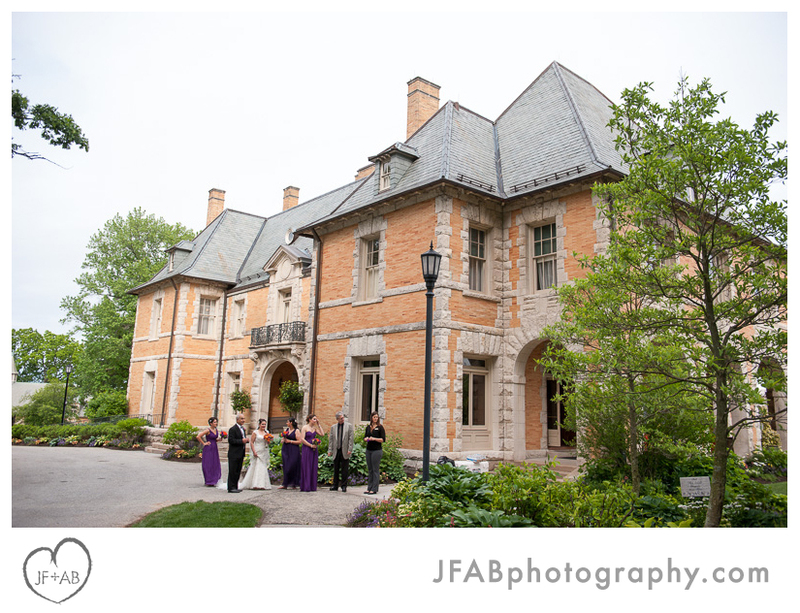 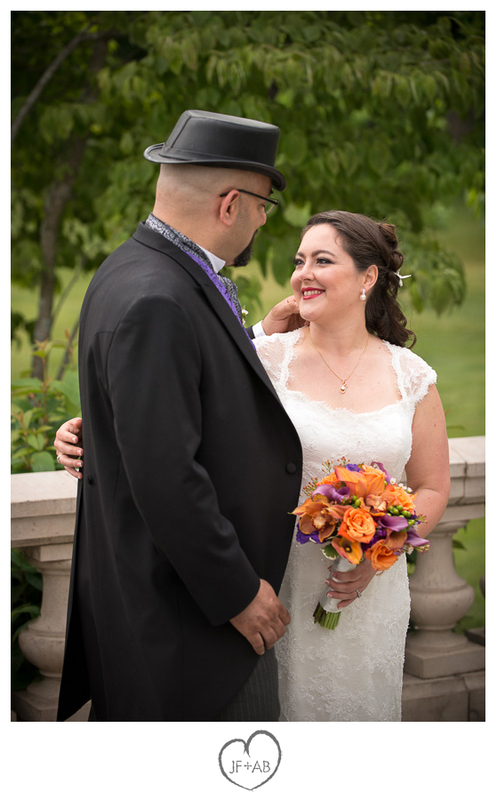 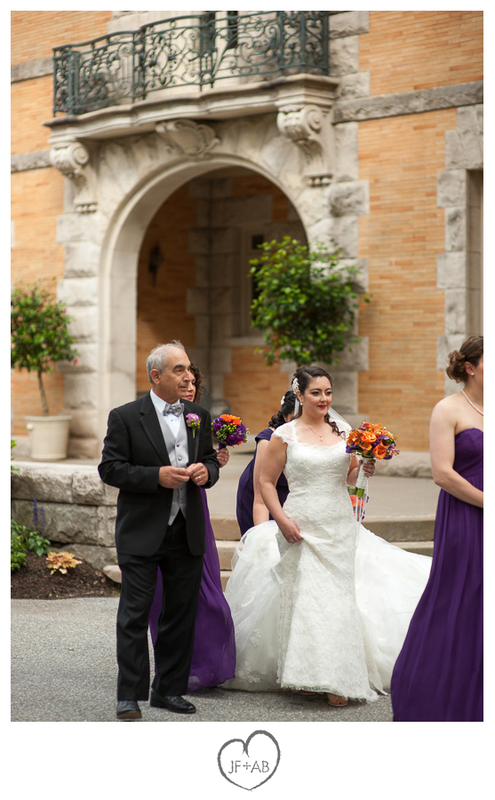 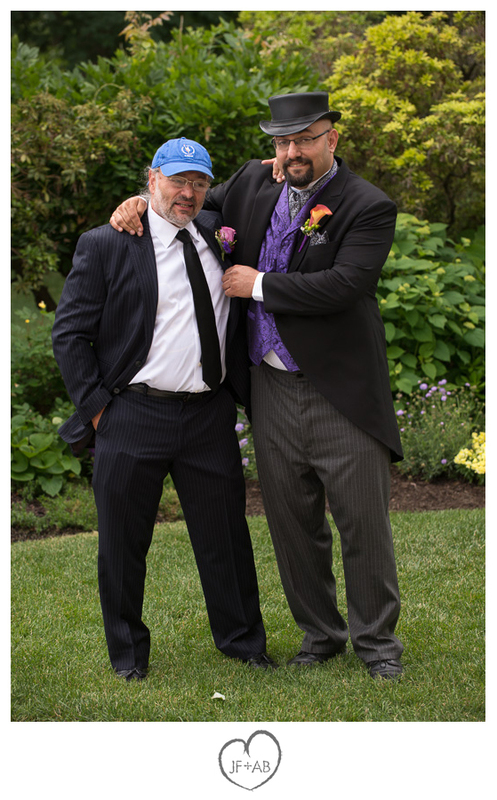 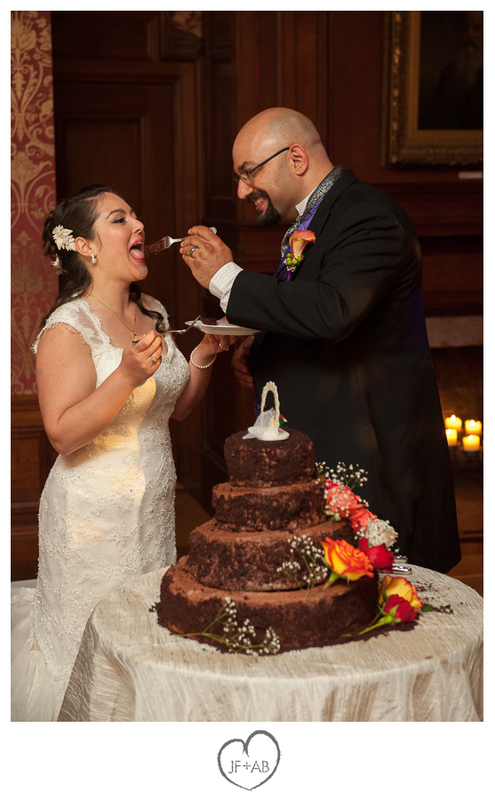 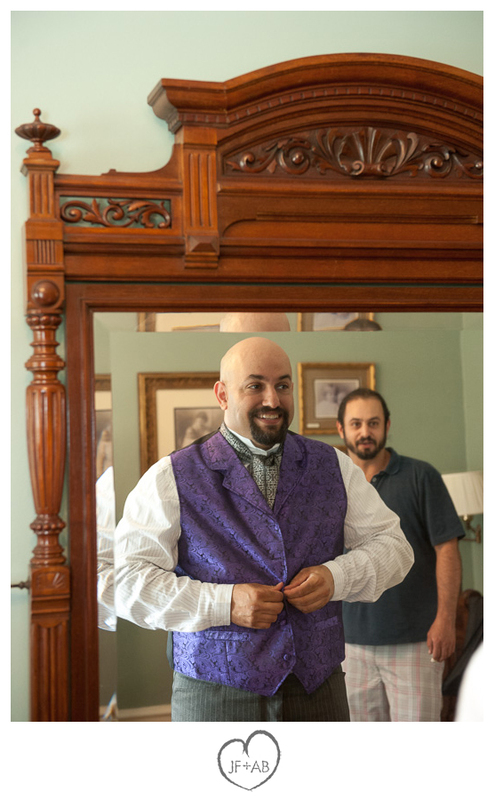 For their wedding, they chose the opulent Cairnwood Estate in Bryn Athen, PA. We have worked at the Bryn Athen Cathedral before, however this was our first chance to explore the mansion. 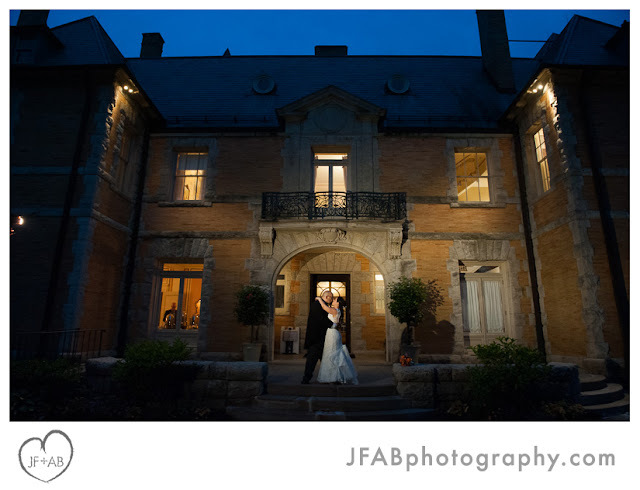 What a place! 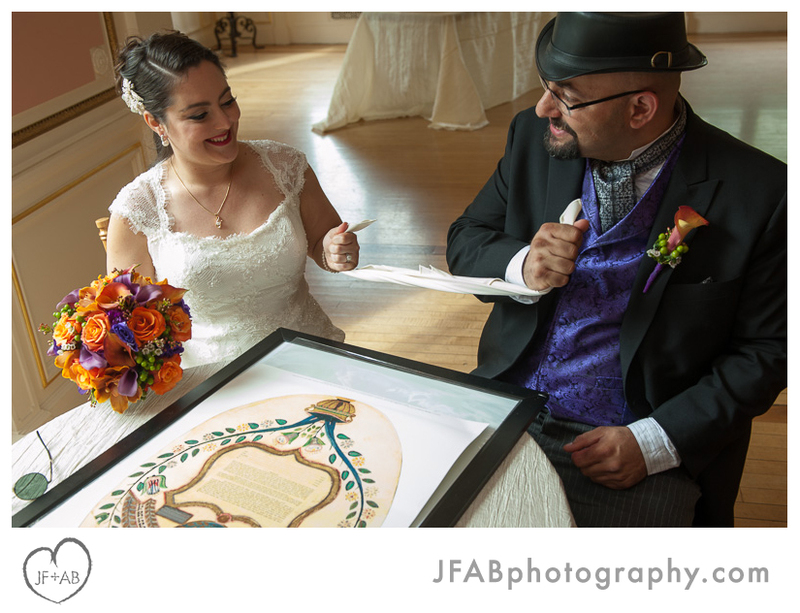 It was perfect for Janice and Josh given their appreciation of history (Josh was once a historical reenactor). 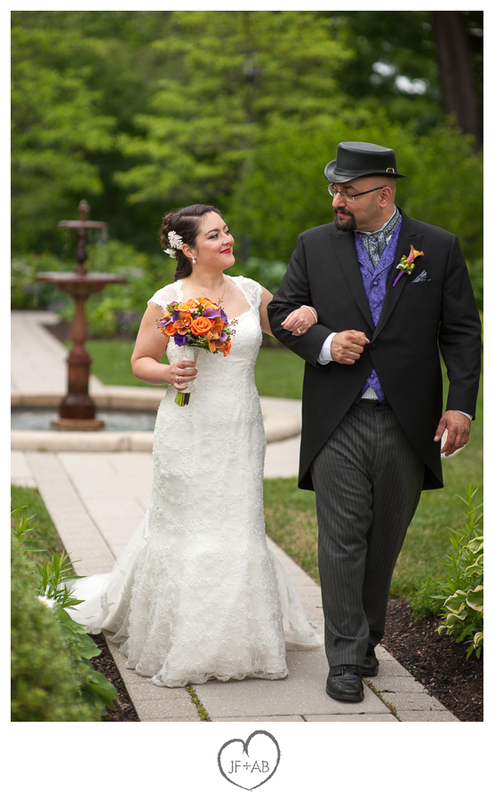 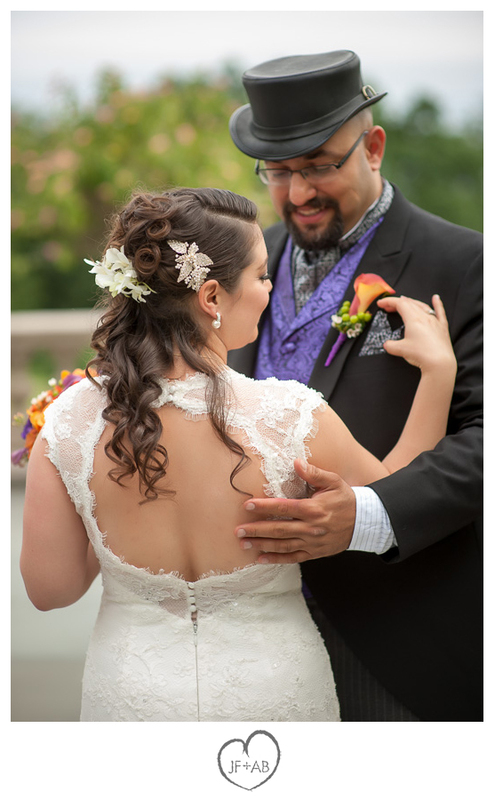 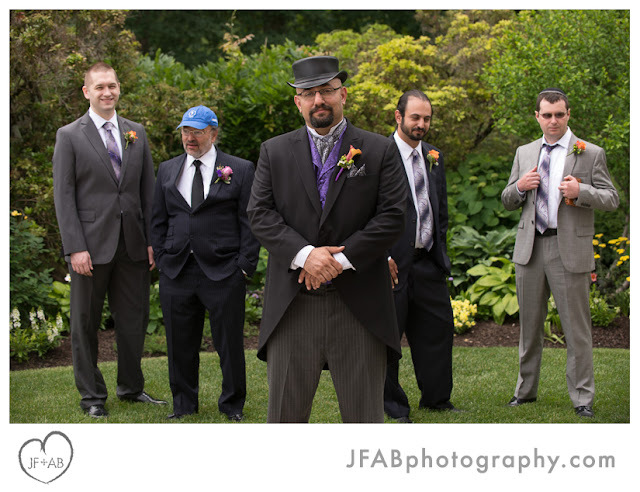 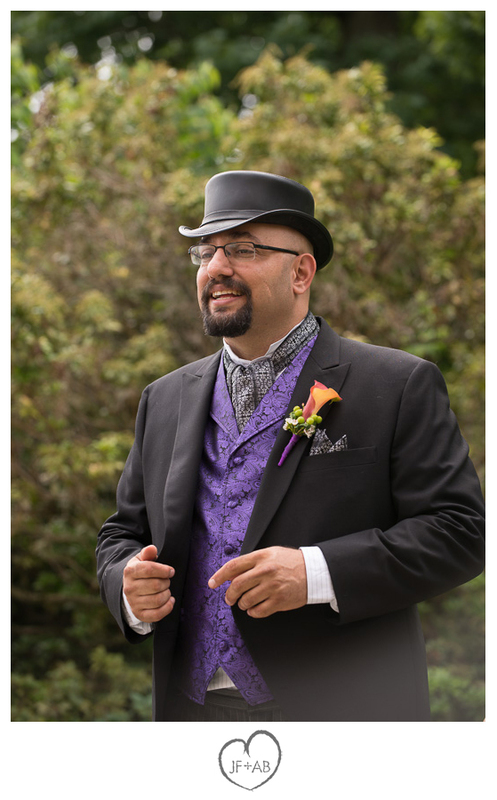 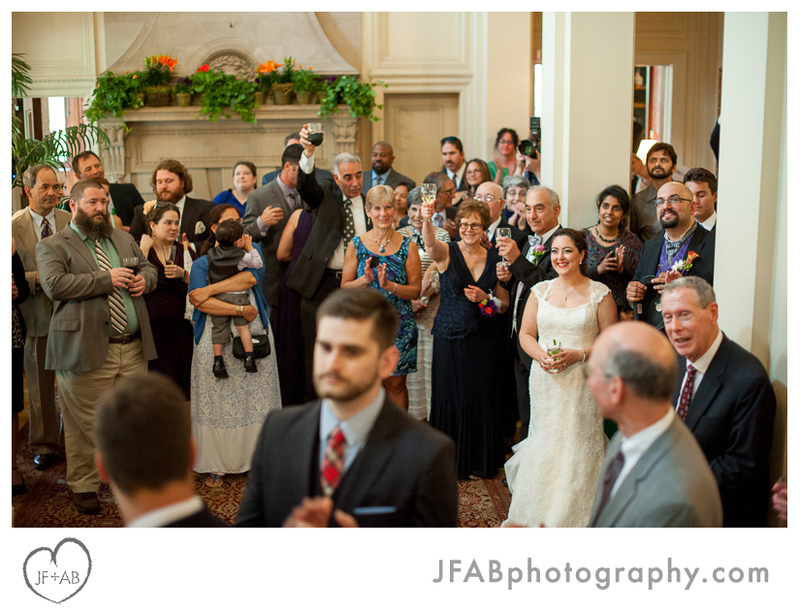 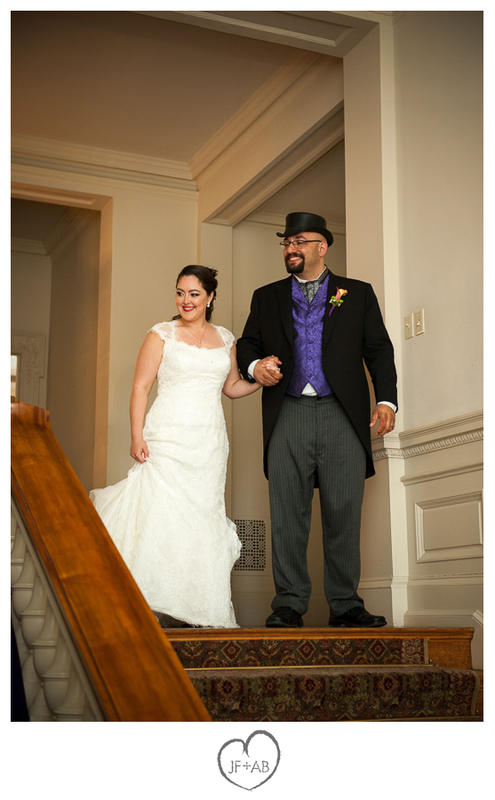 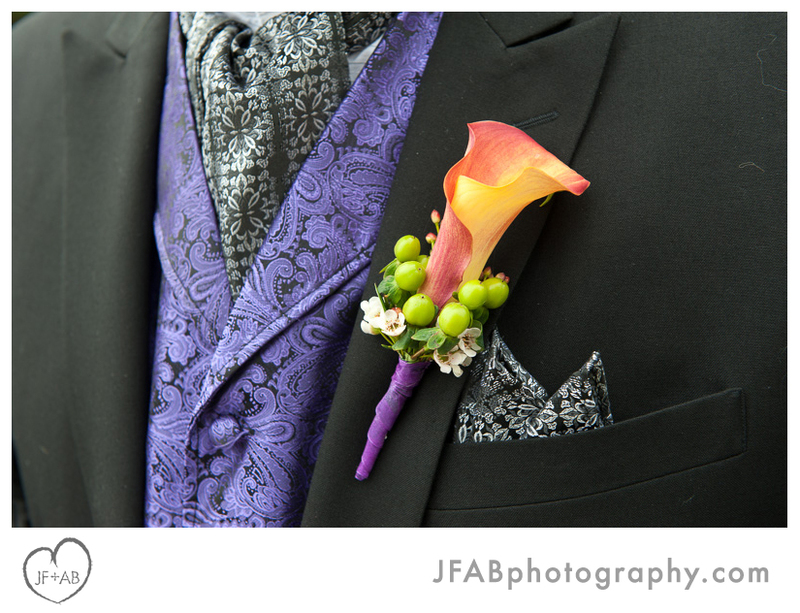 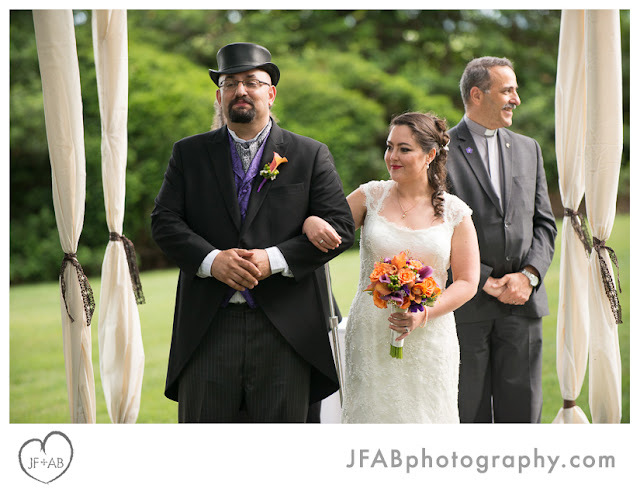 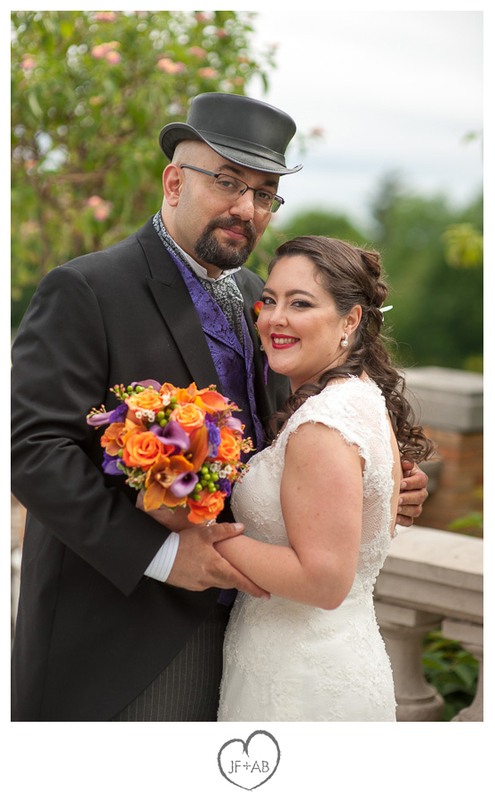 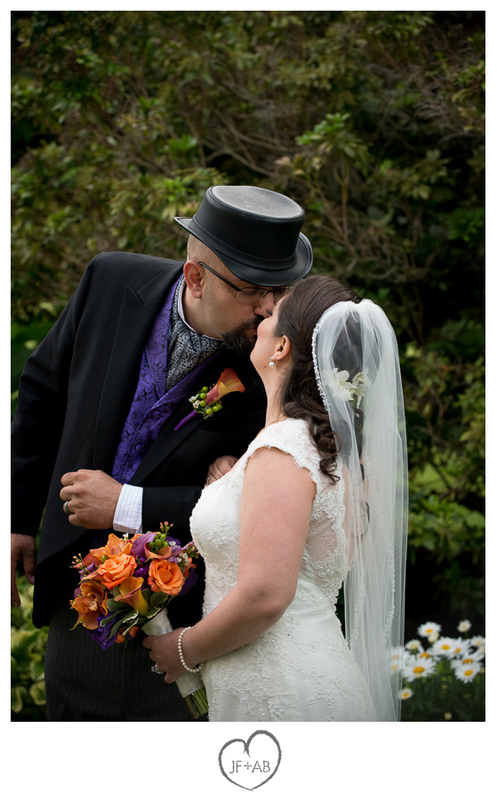 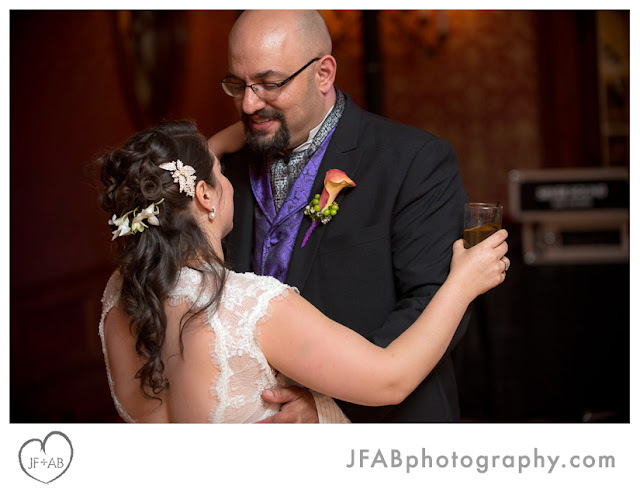 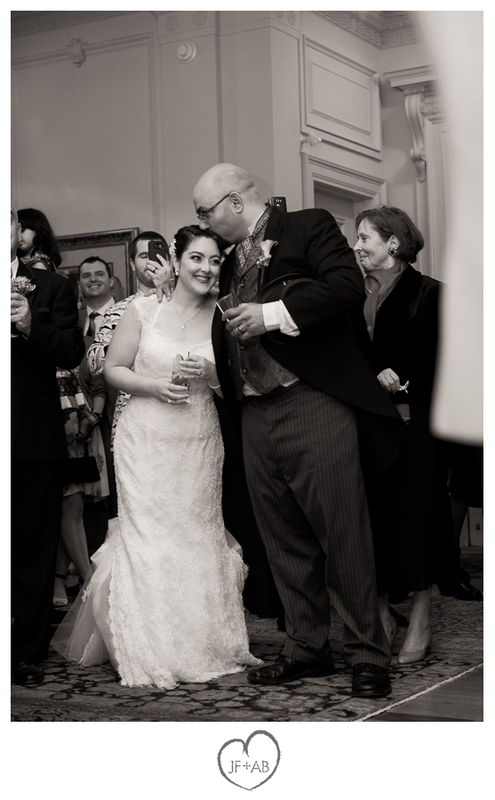 They looked right at home with Josh in his tux with Victorian/steampunk flair and Janice's romantic classic look. 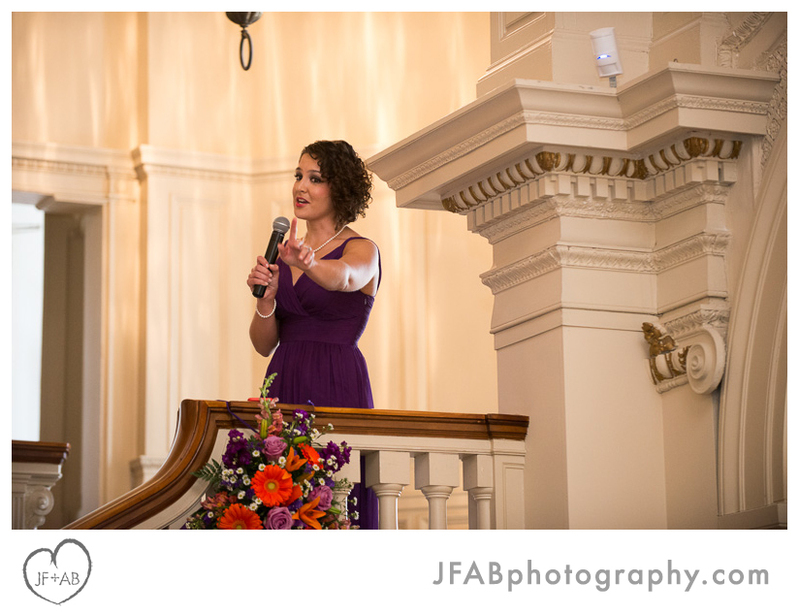 Is it just me or was she channeling Kate Winslet in Titanic? I especially loved the back of her gown. 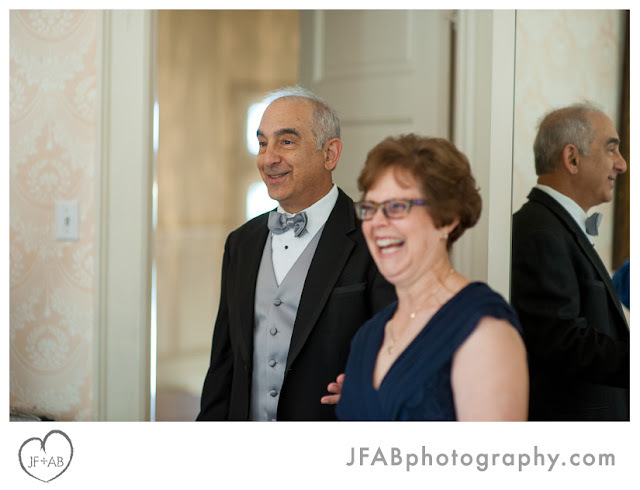 She literally took Josh's breath away at their first look. 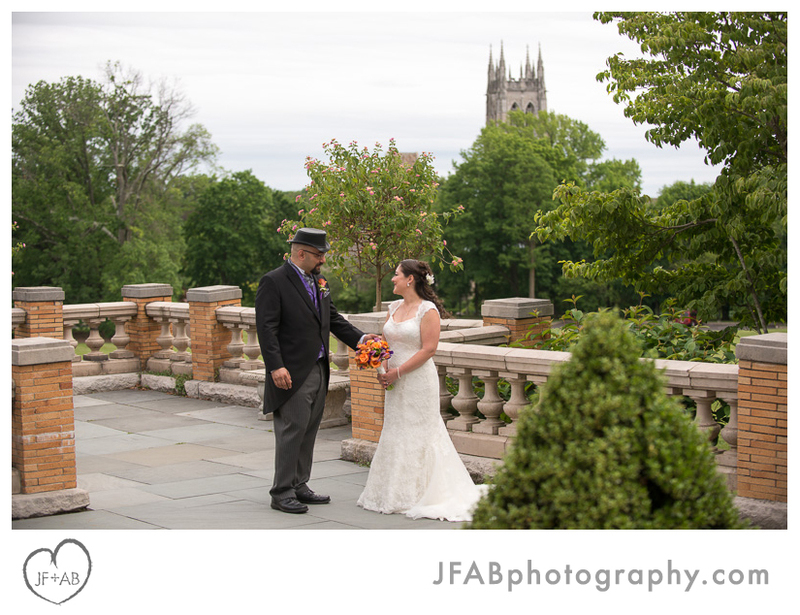 It was a beautiful wedding! 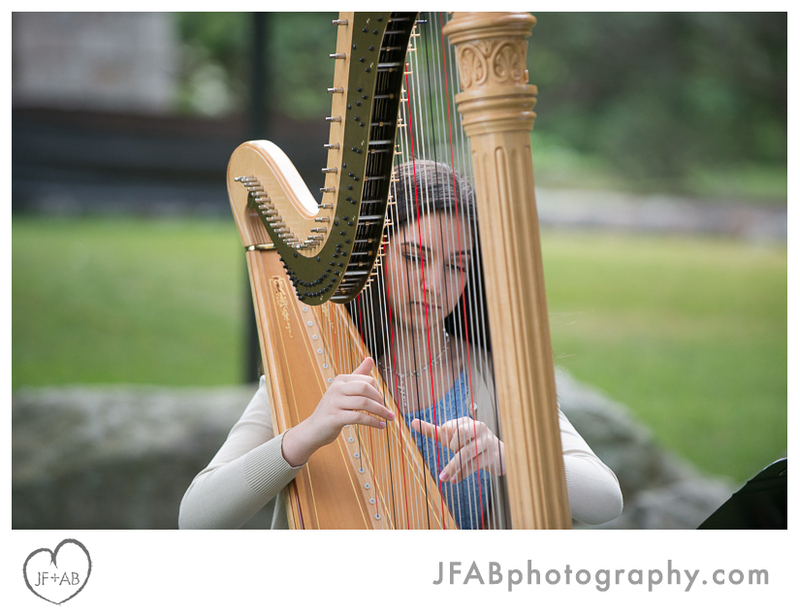 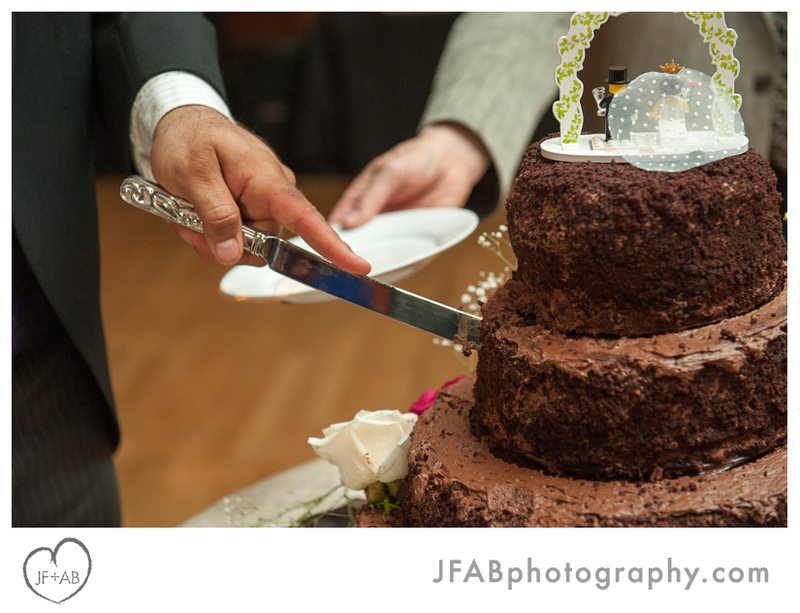 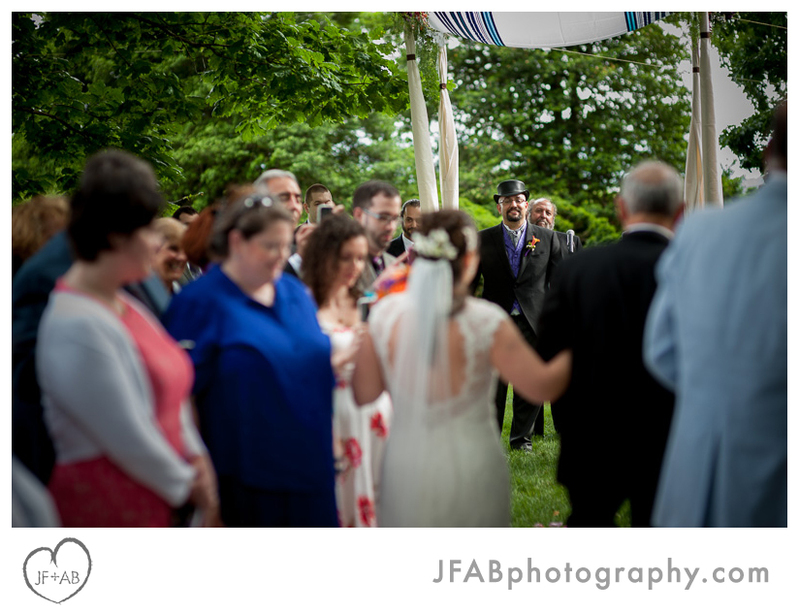 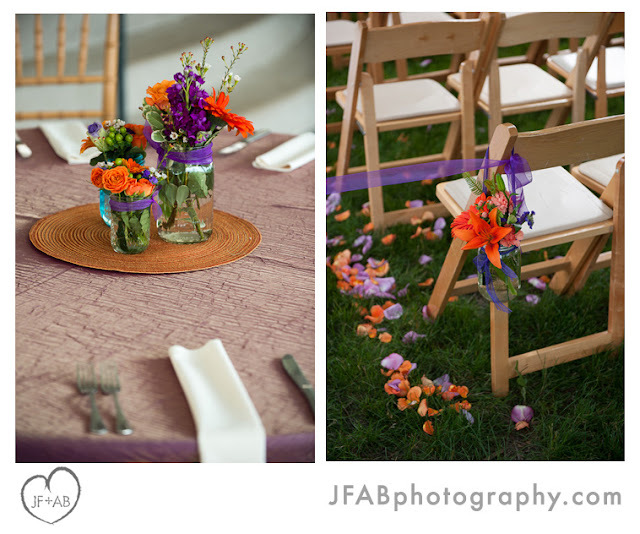 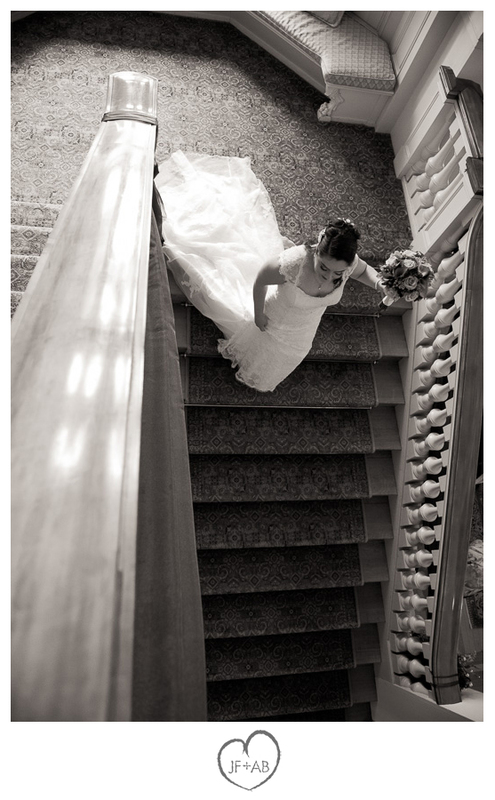 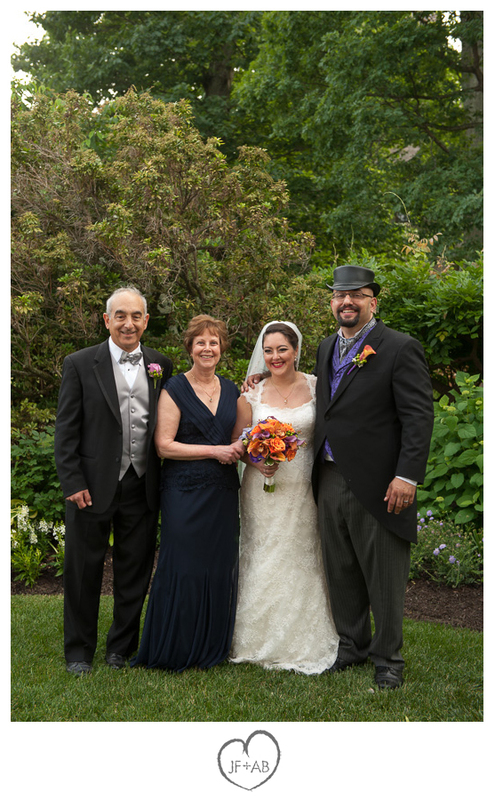 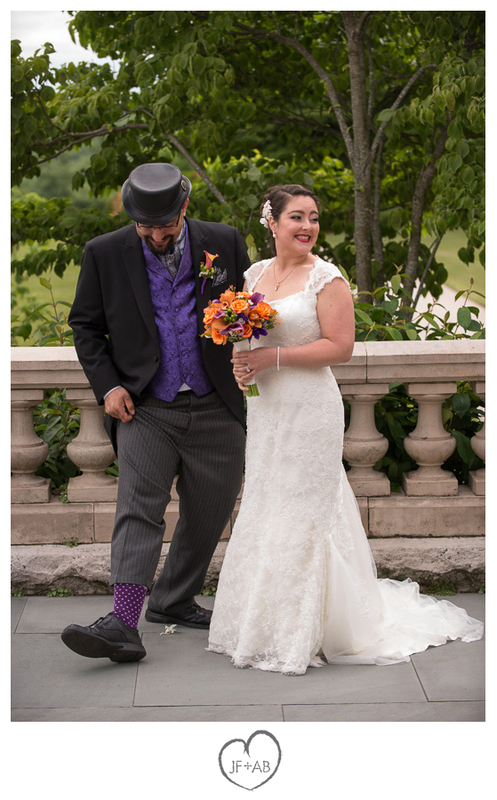 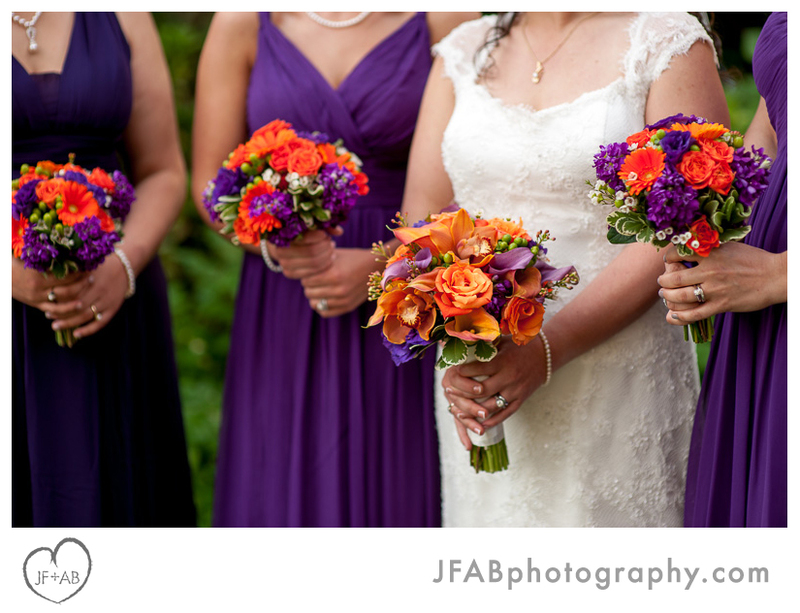 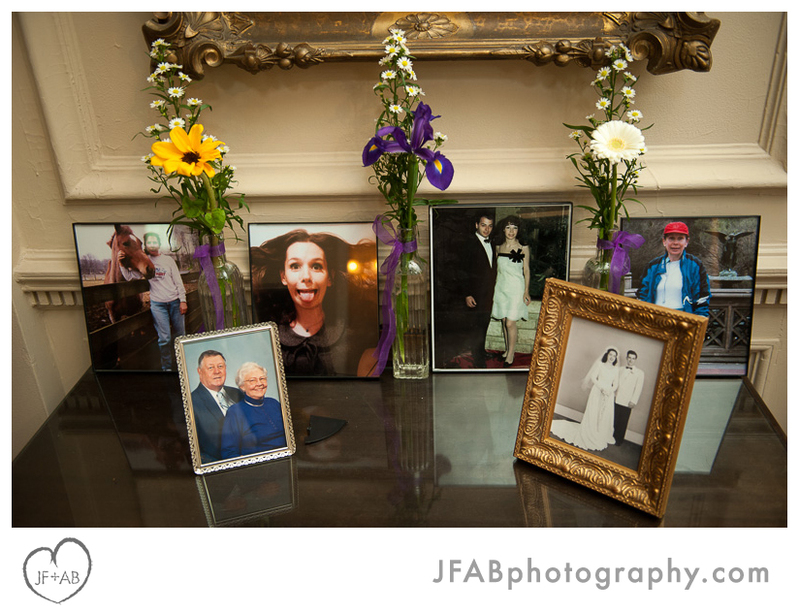 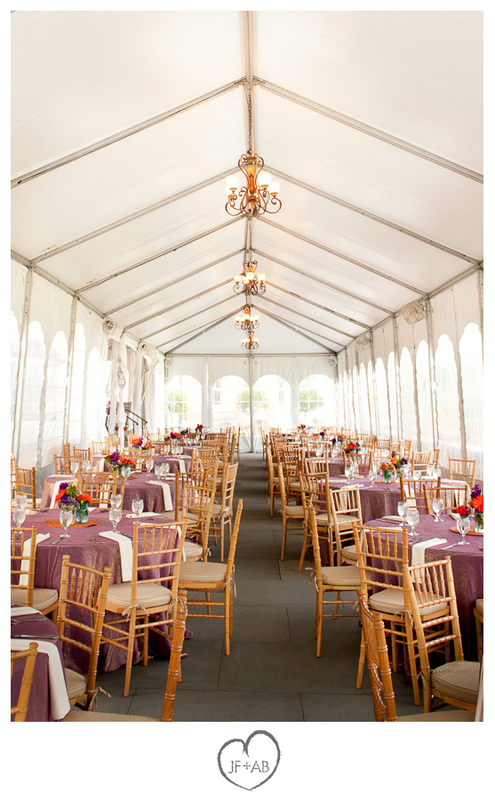 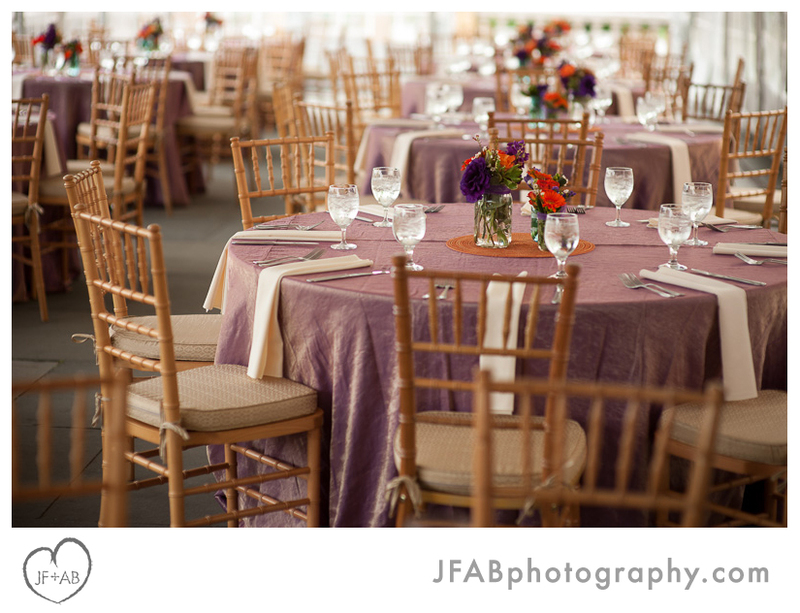 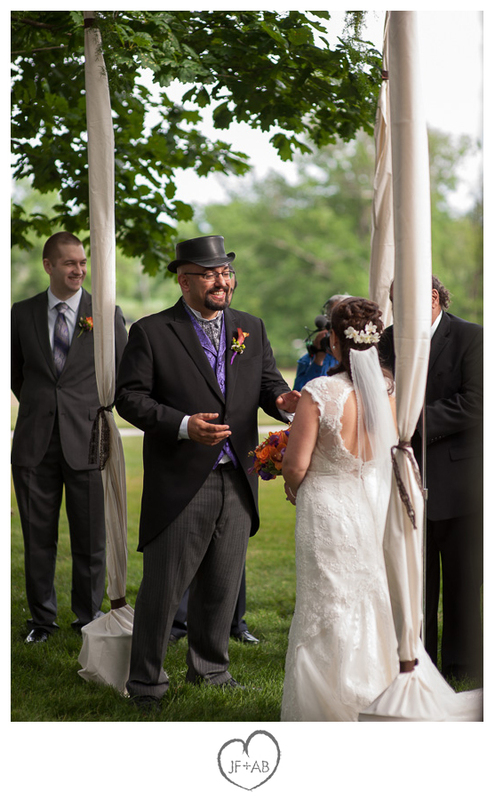 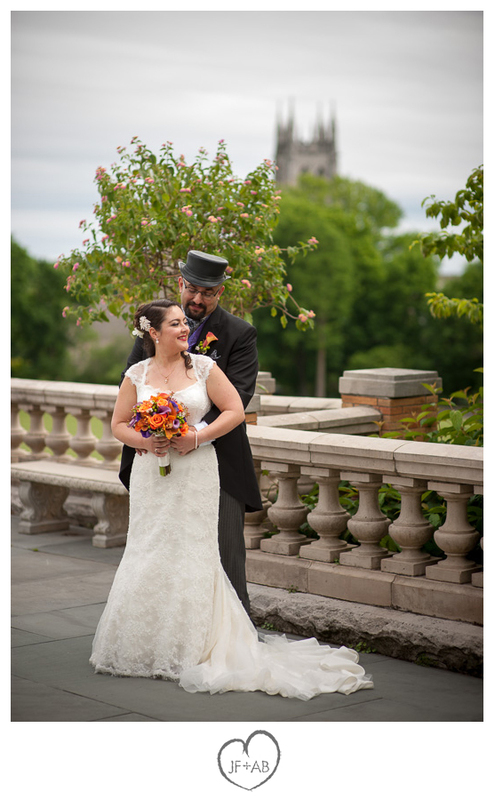 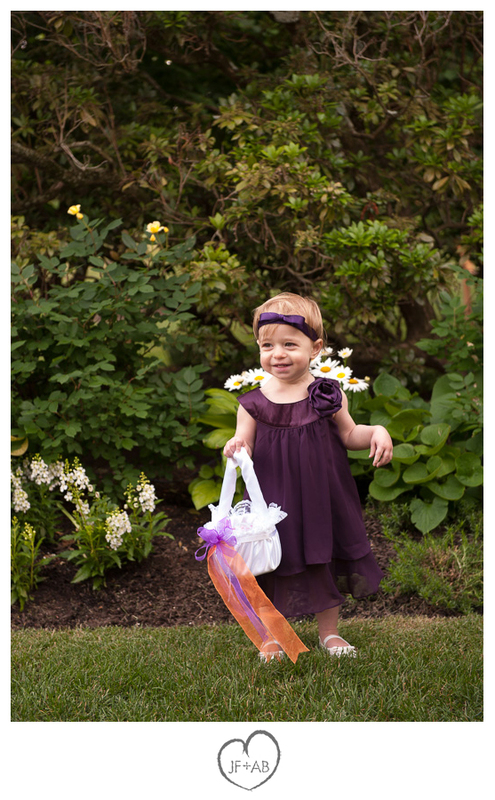 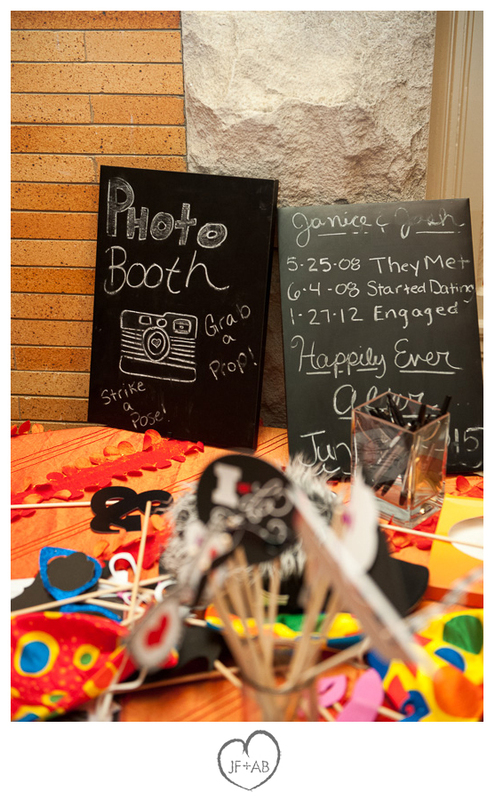 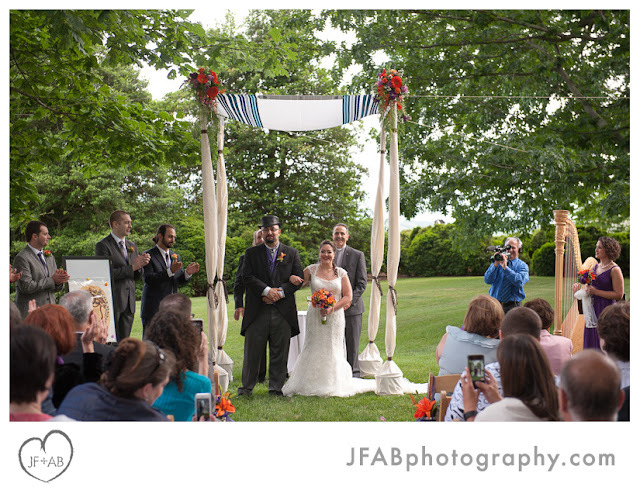 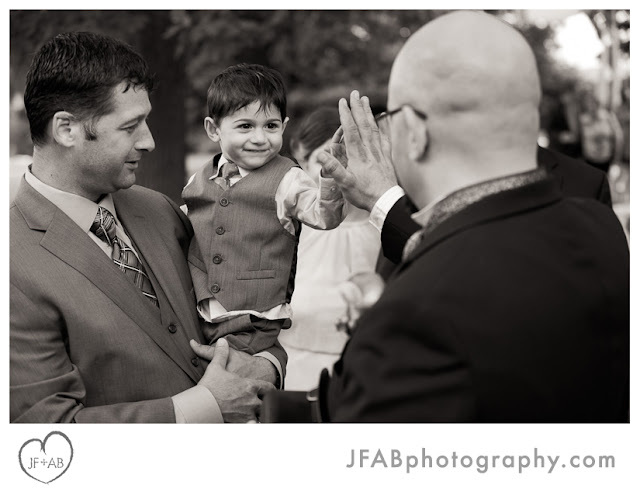 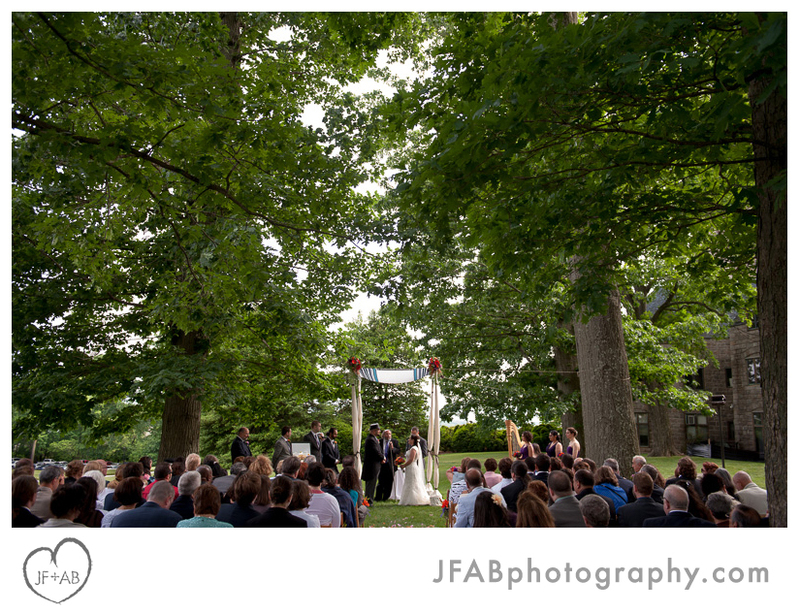 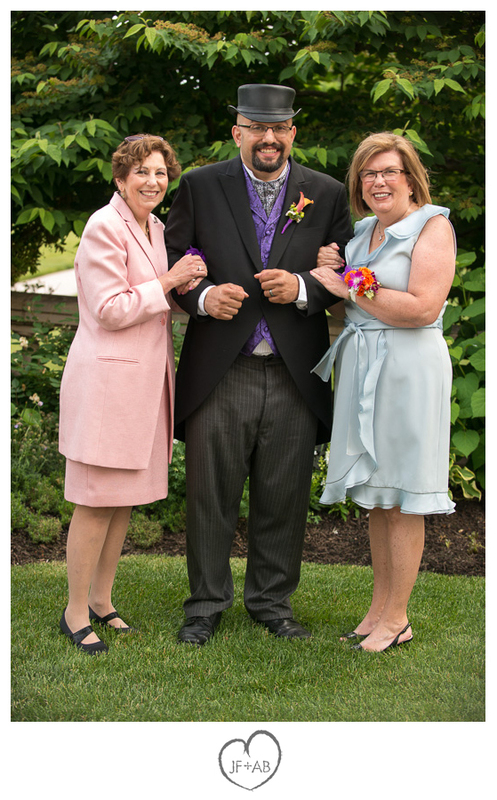 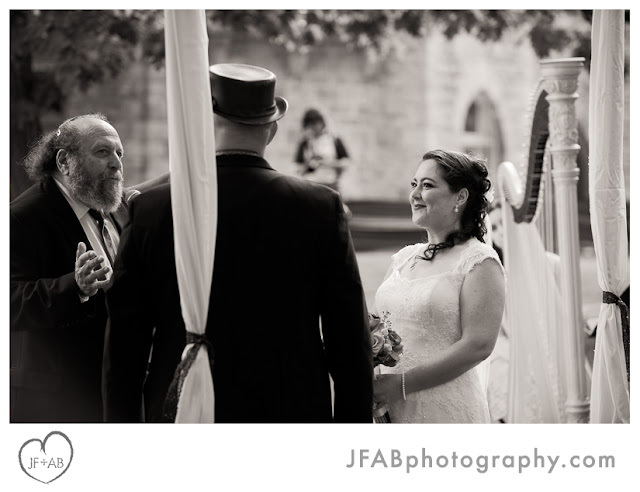 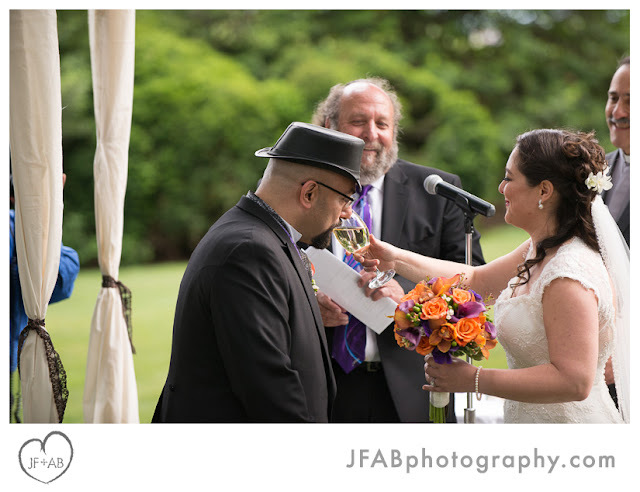 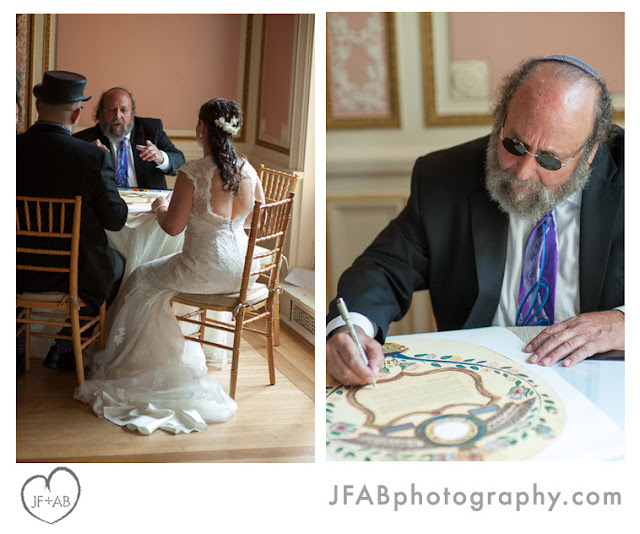 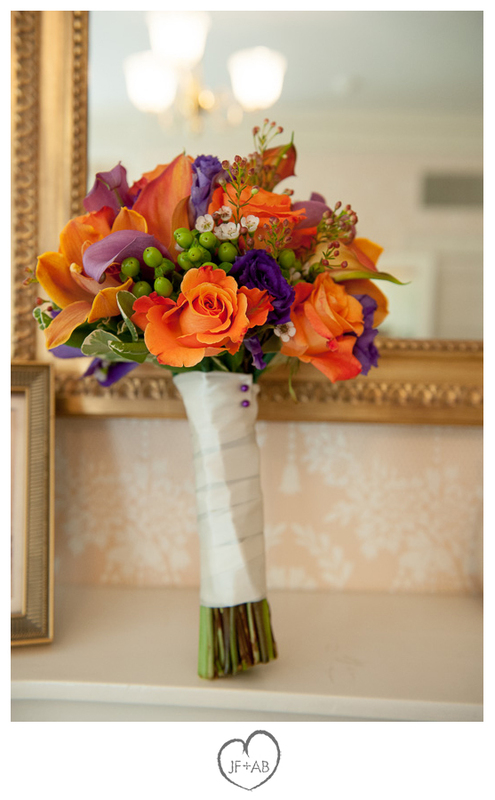 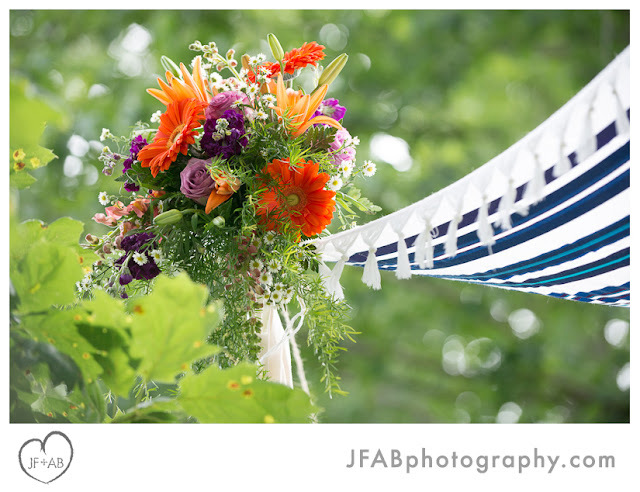 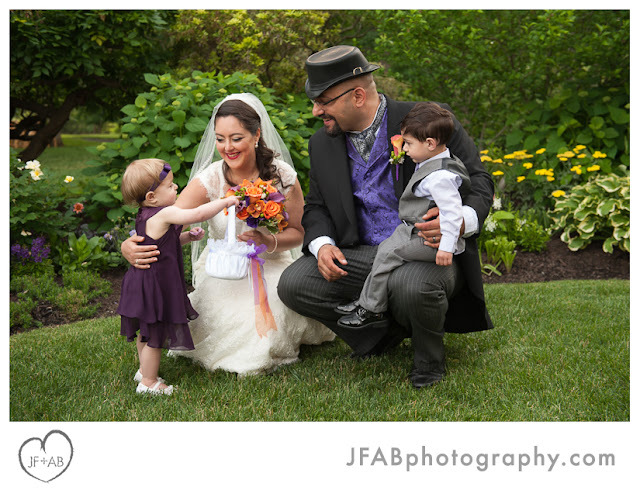 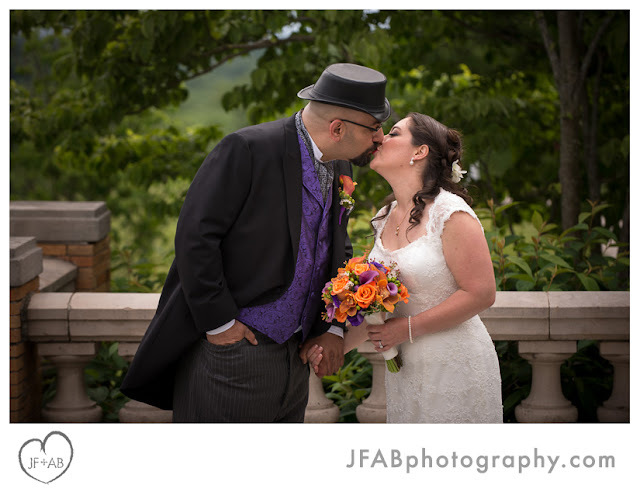 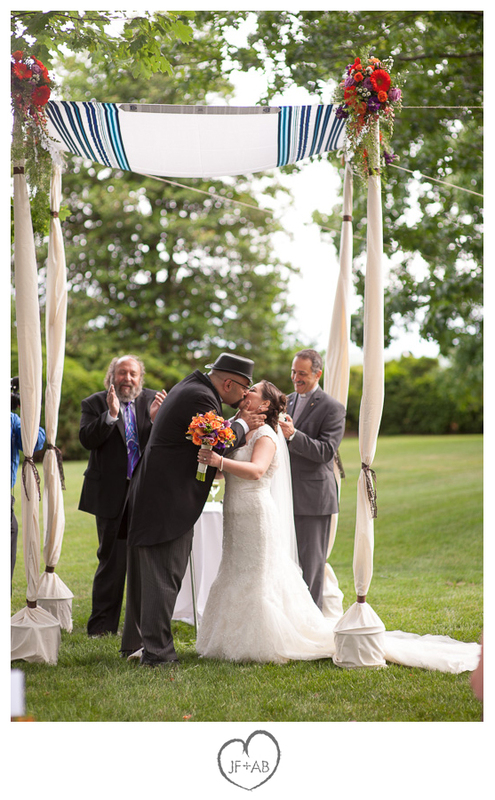 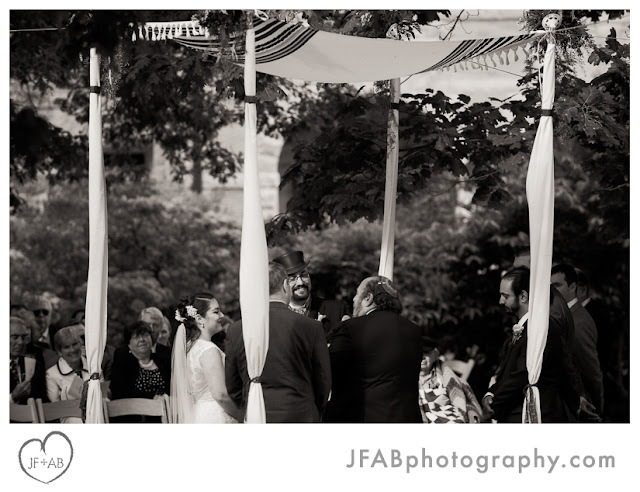 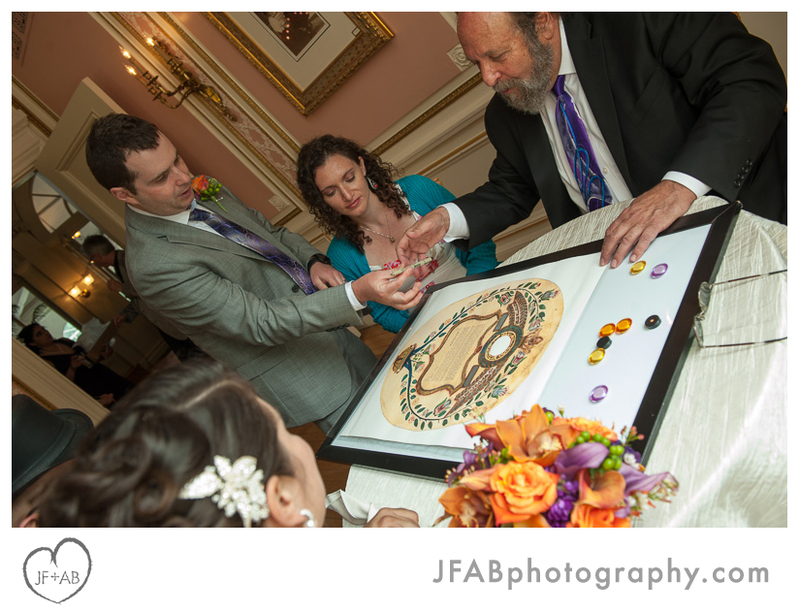 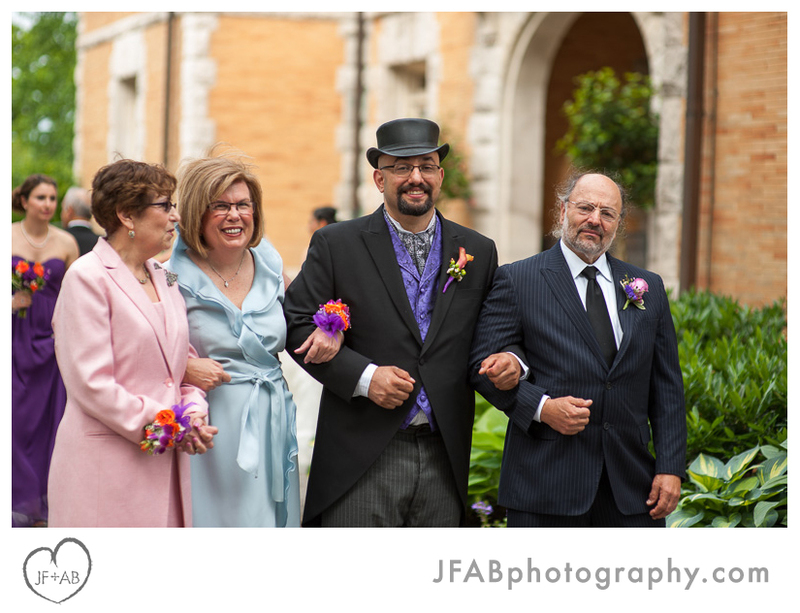 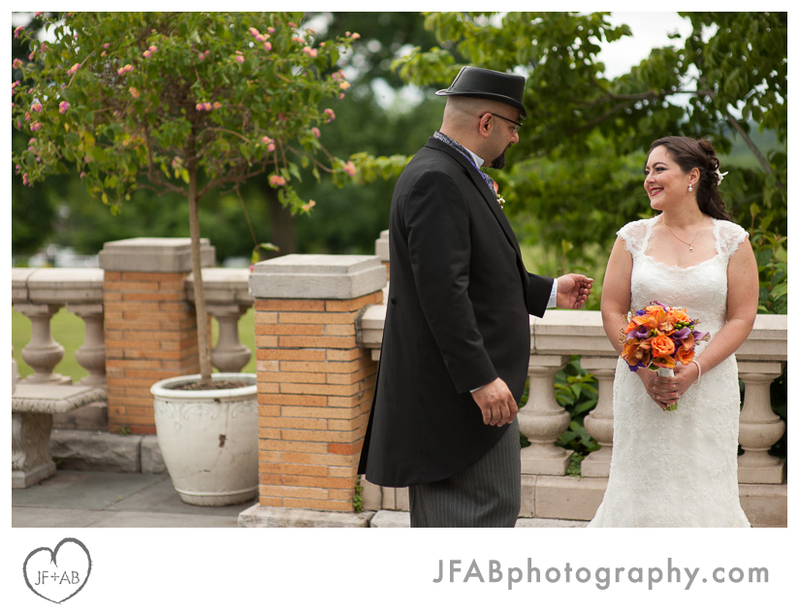 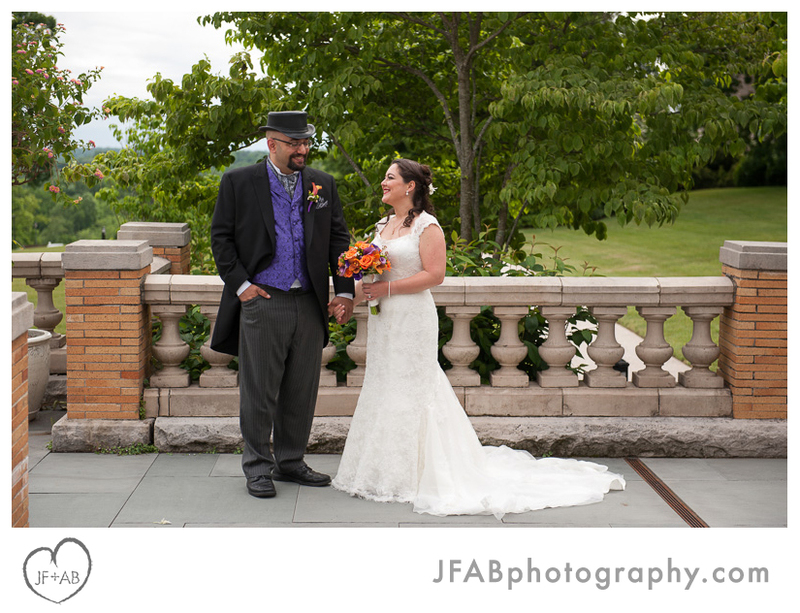 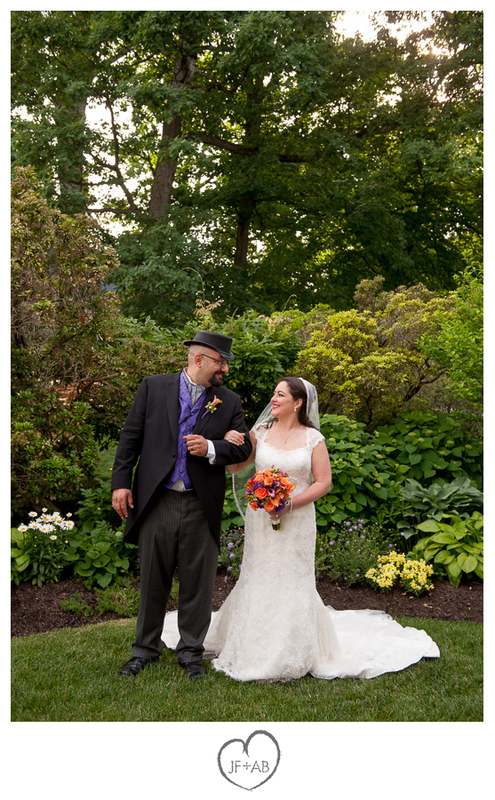 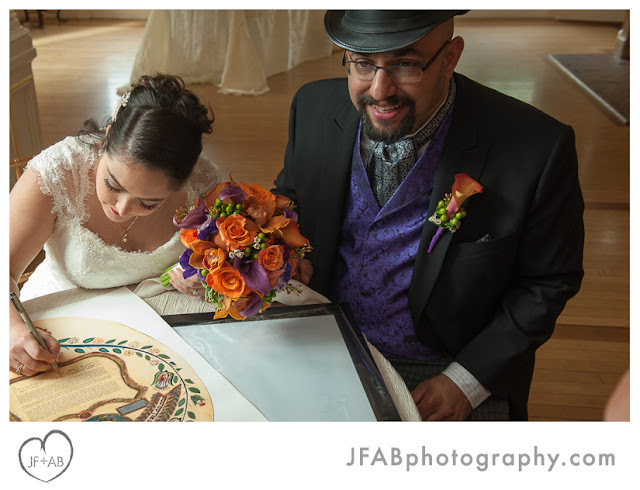 Thanks Janice and Josh for trusting us to tell the story of the day in photos. 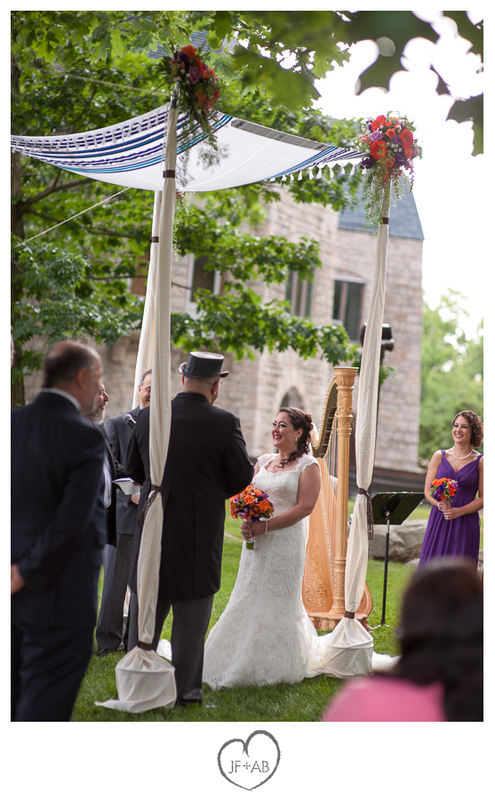 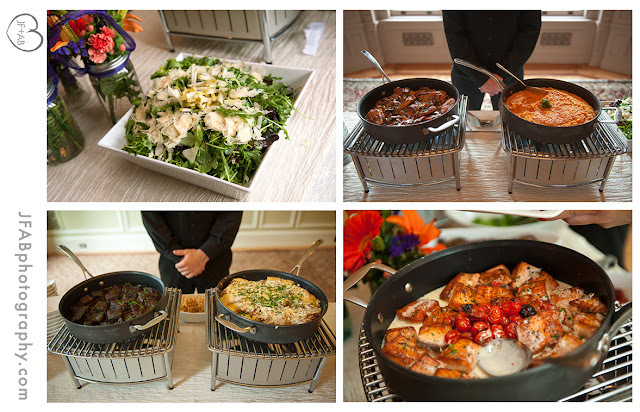 Scroll on to check out some of our favorite moments.